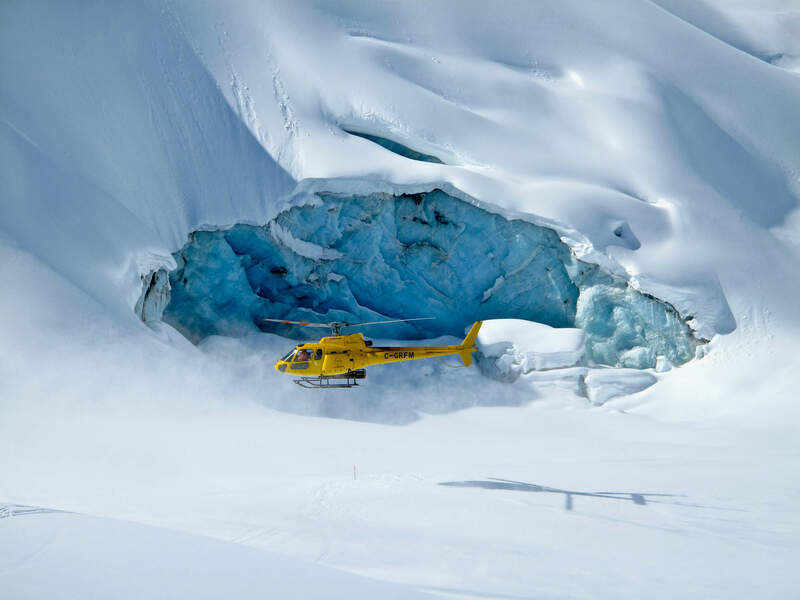 — With a heliski area that’s over 10,100 sq. 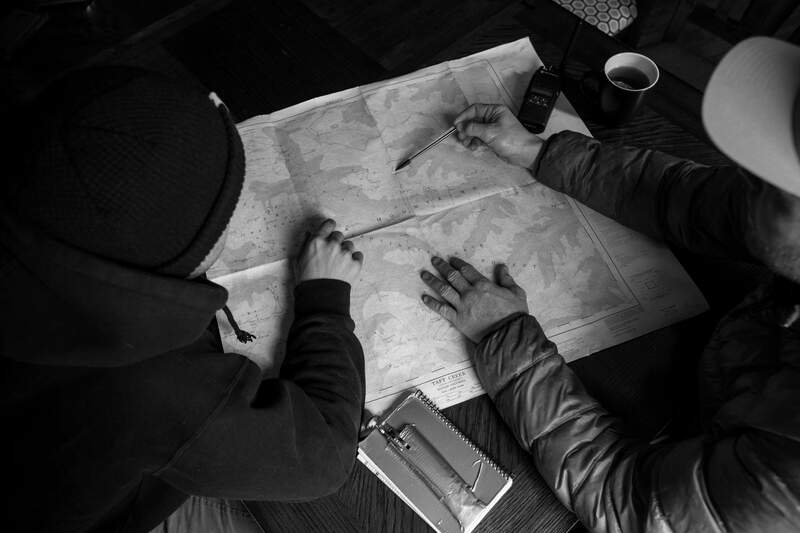 km, the terrain choices are endless. 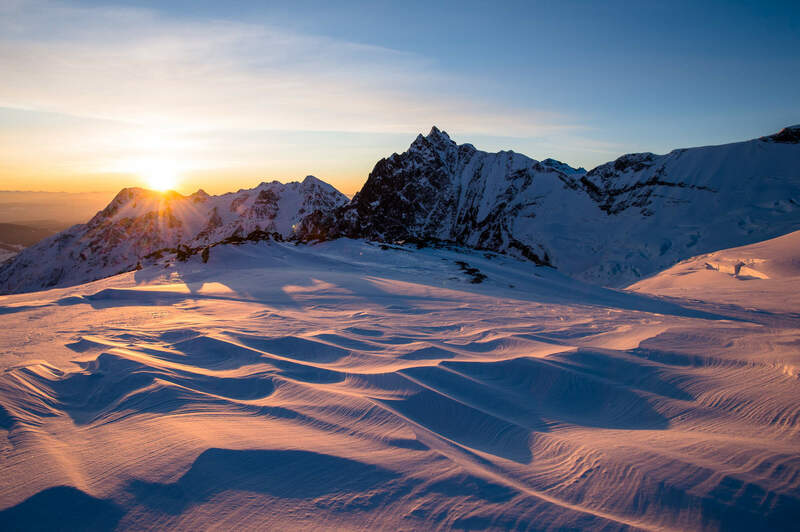 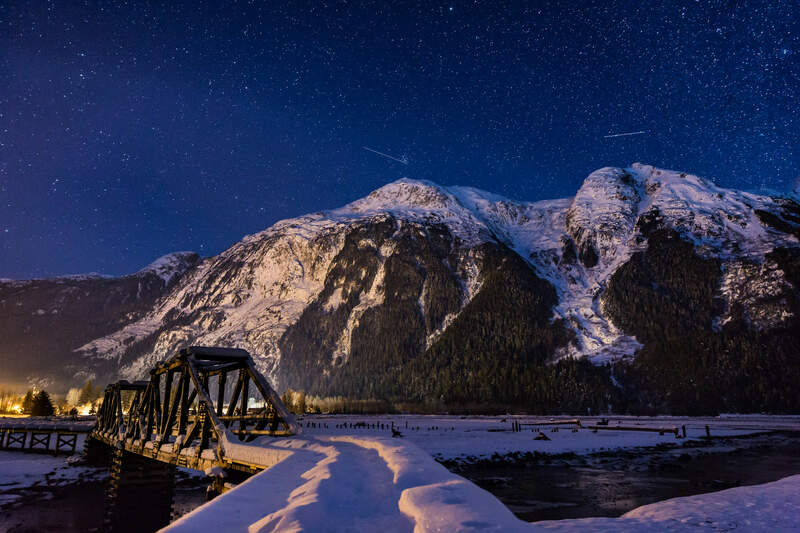 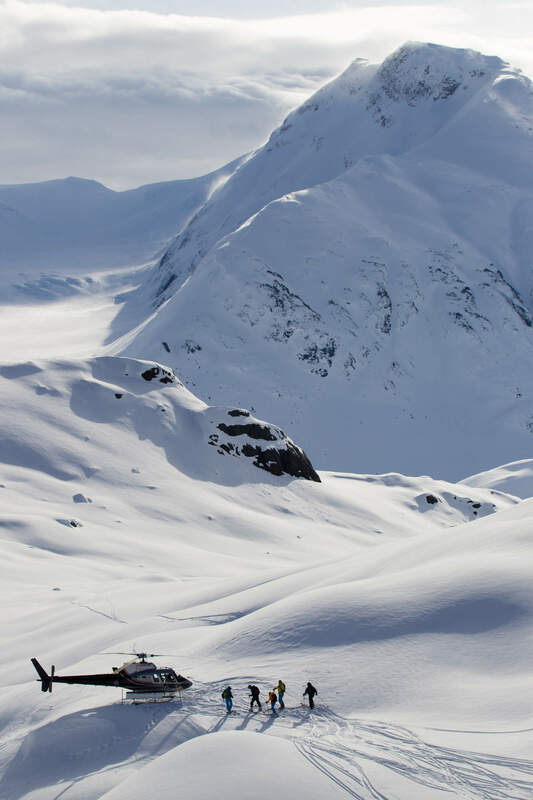 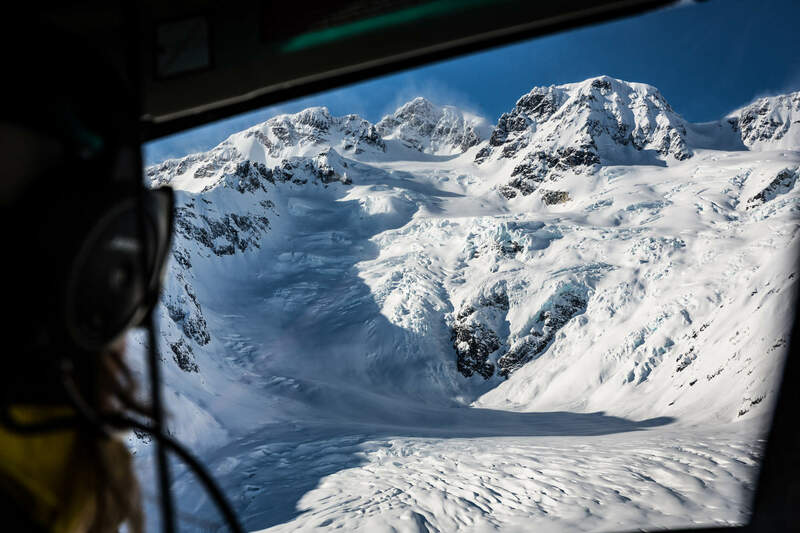 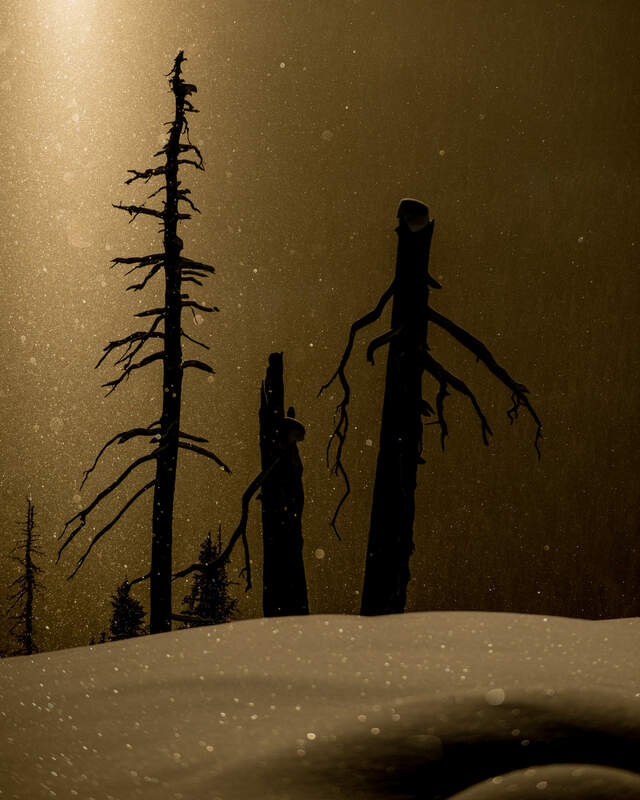 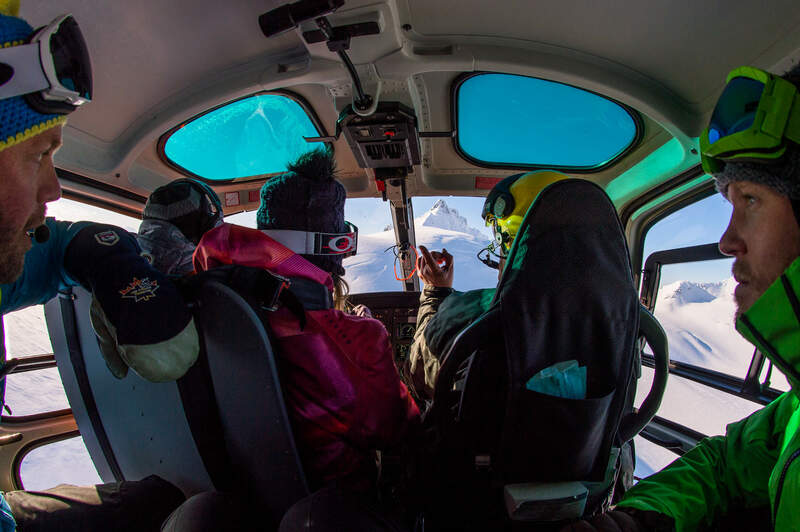 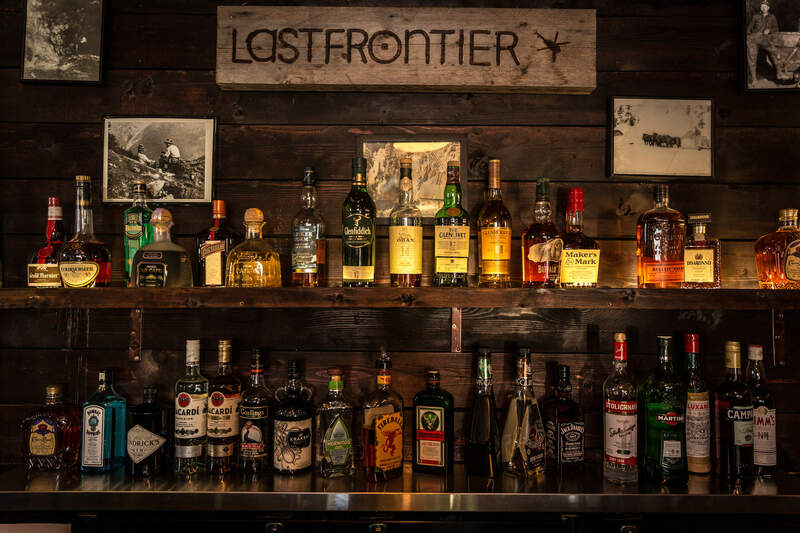 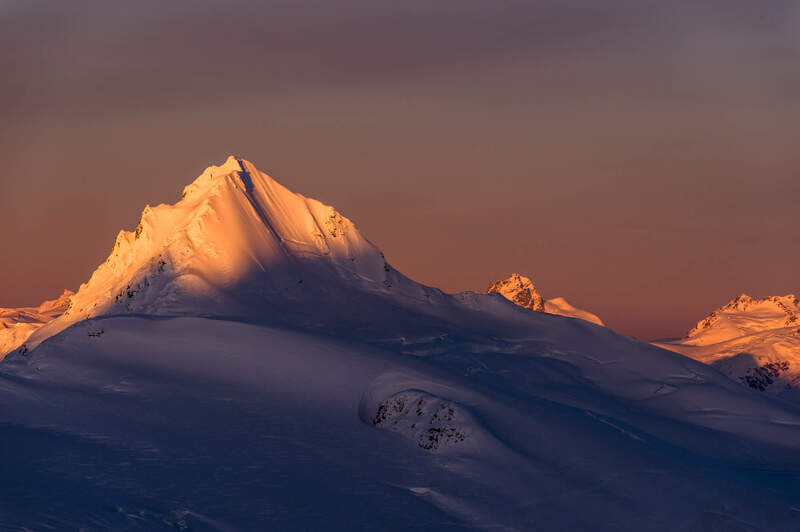 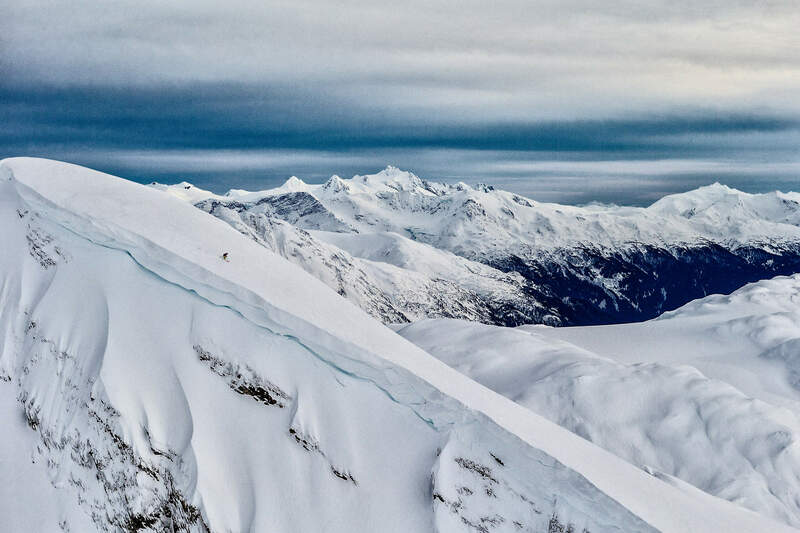 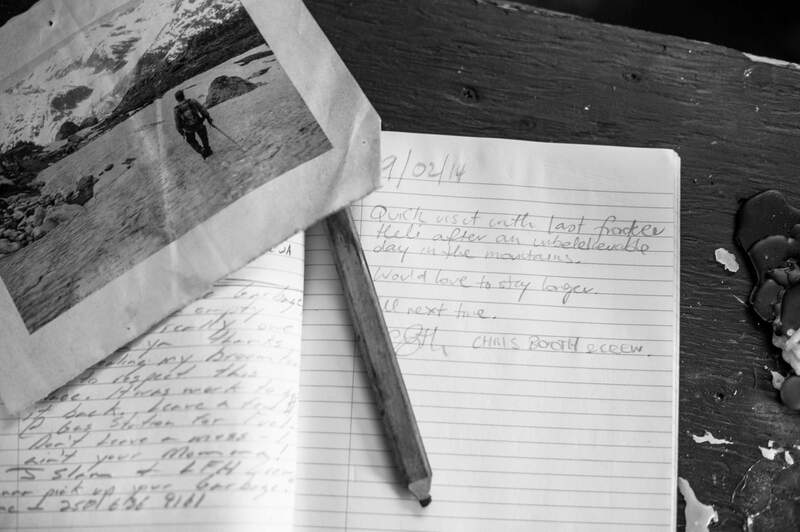 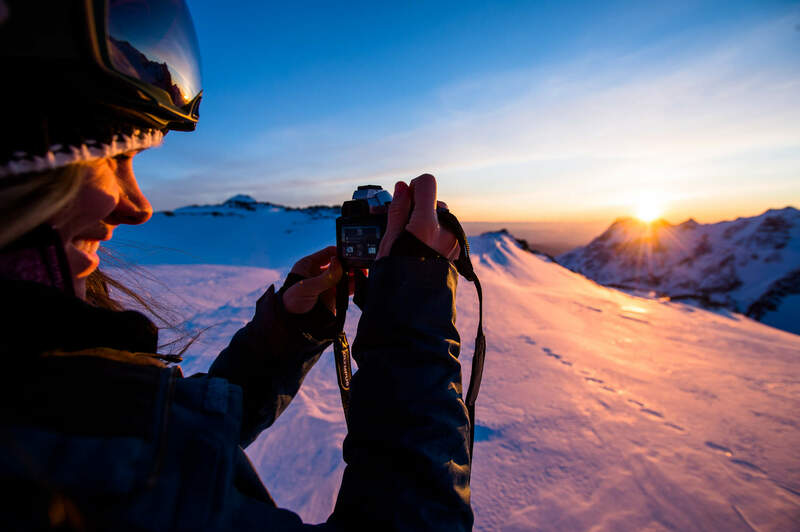 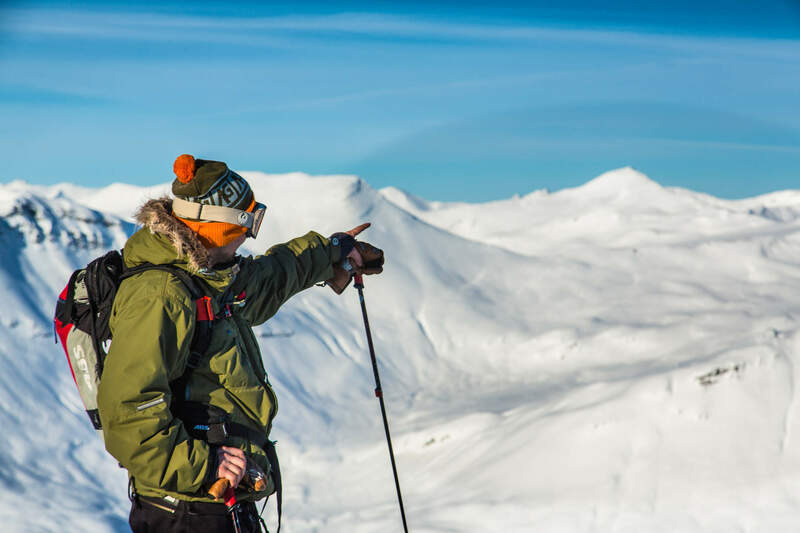 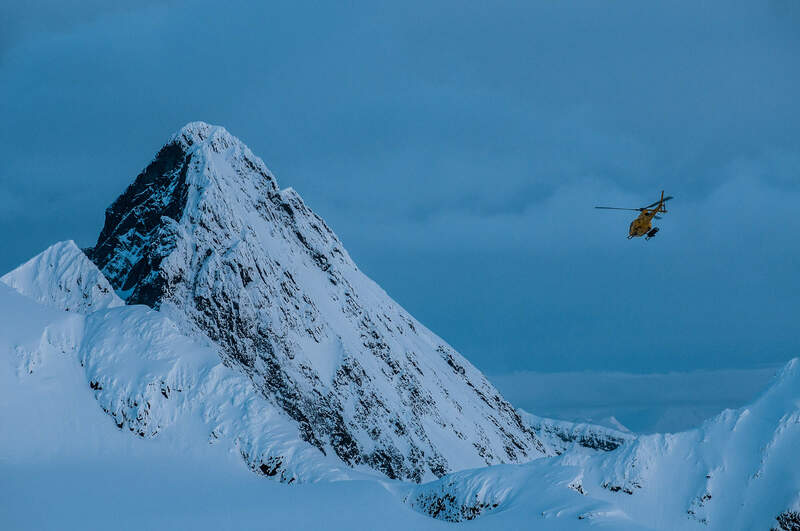 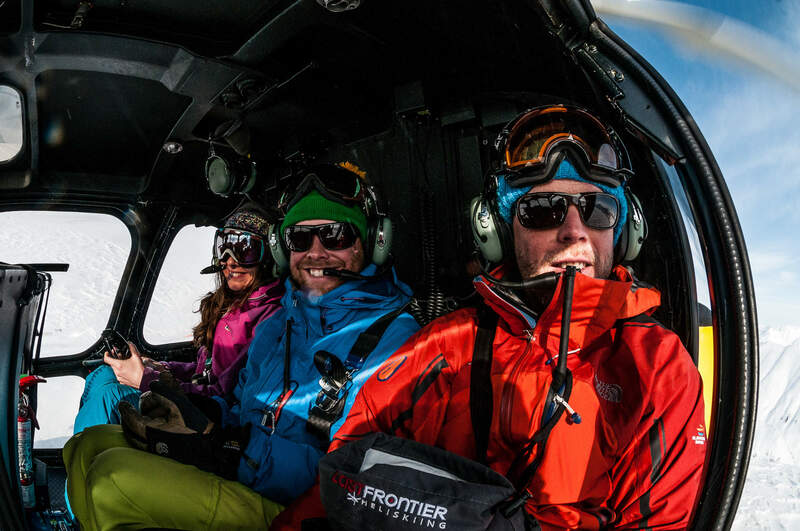 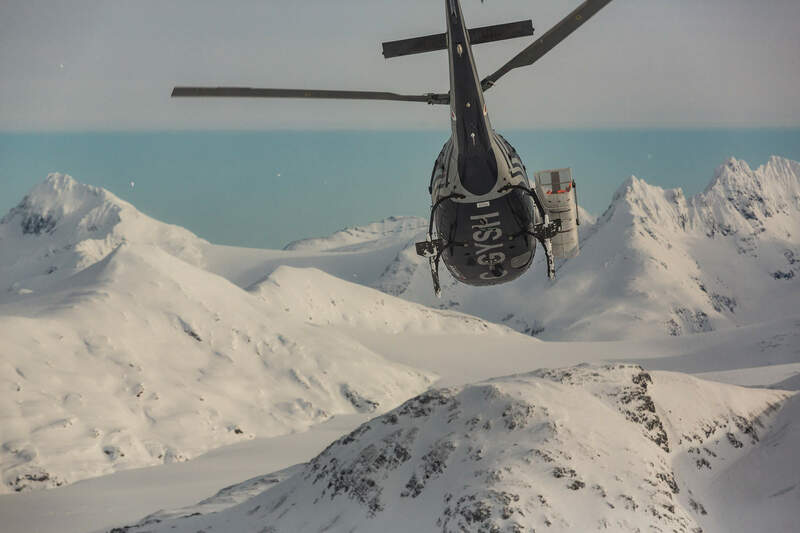 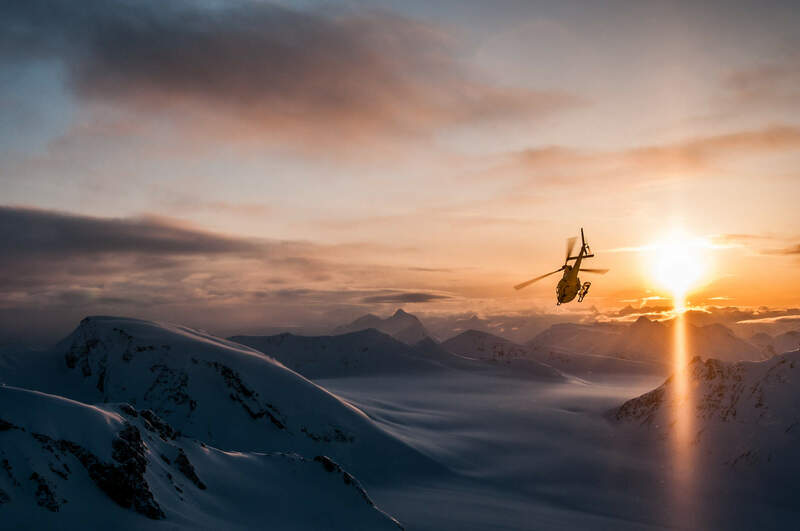 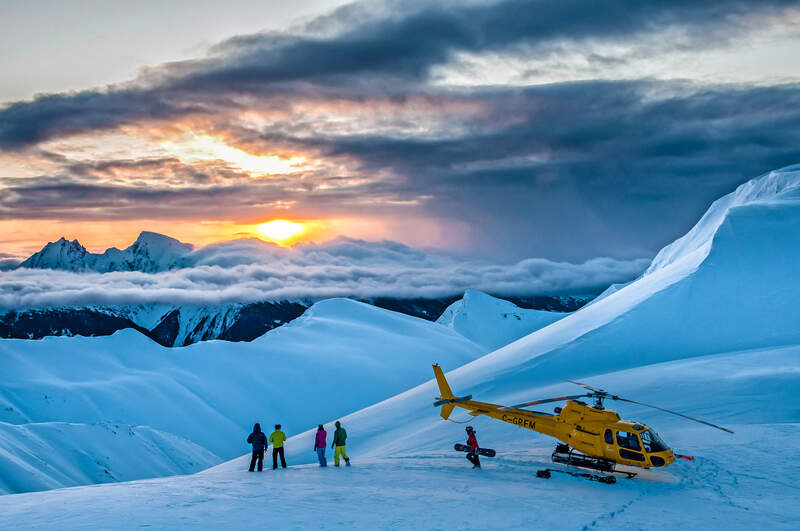 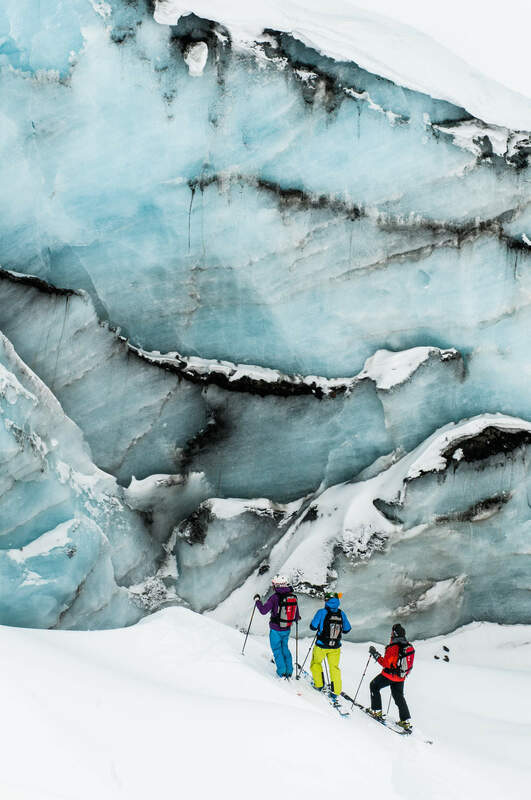 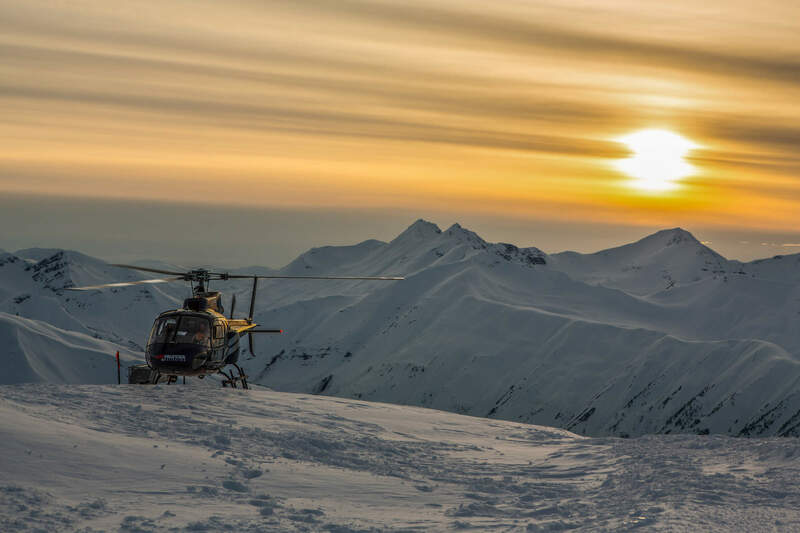 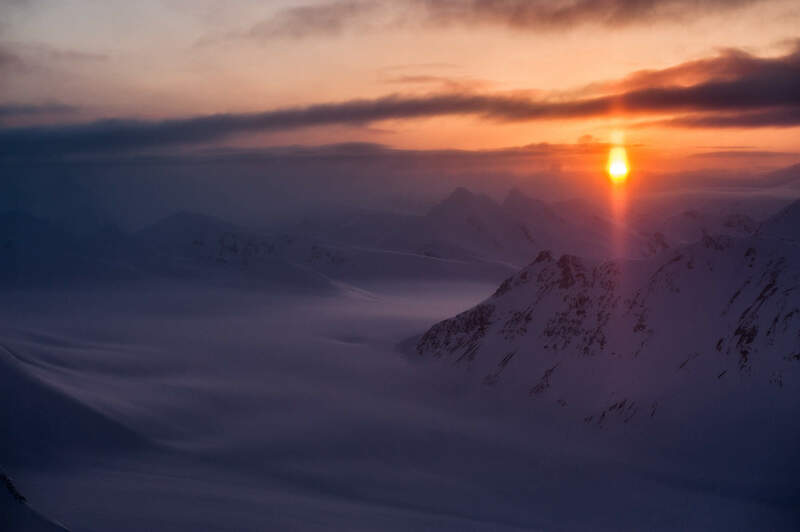 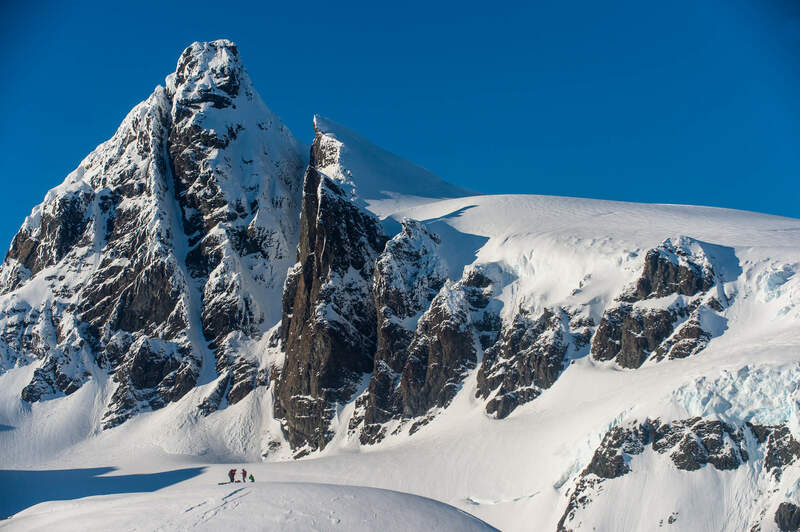 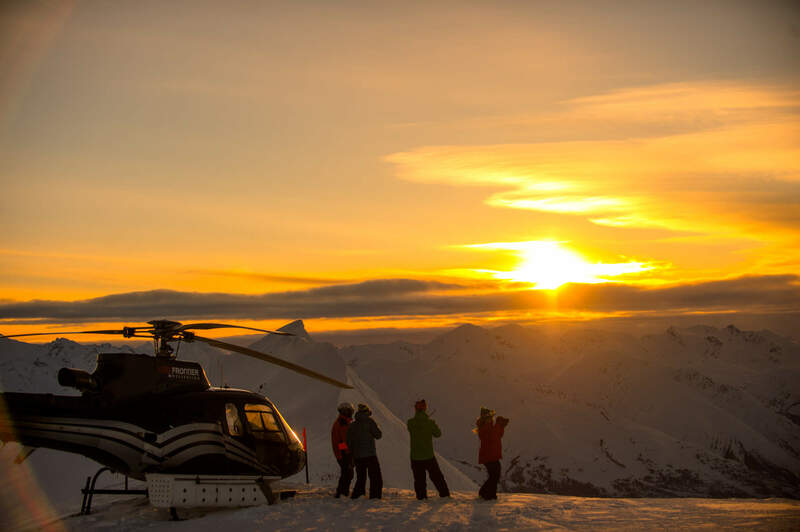 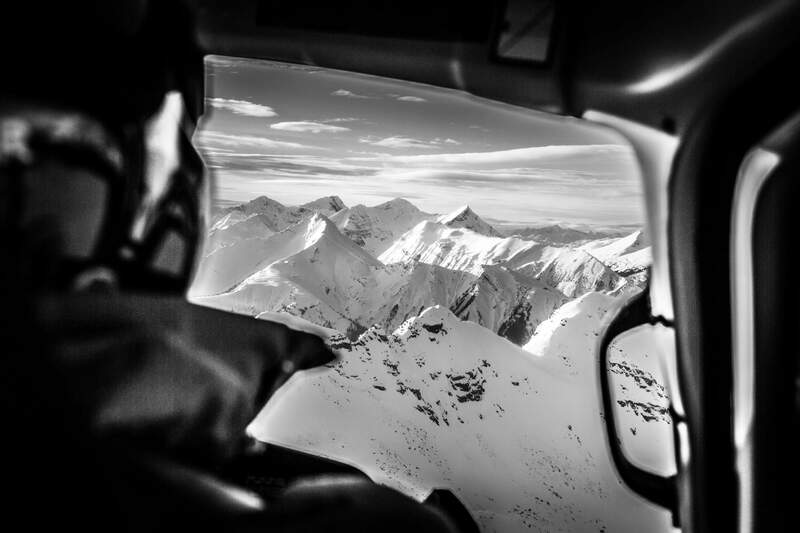 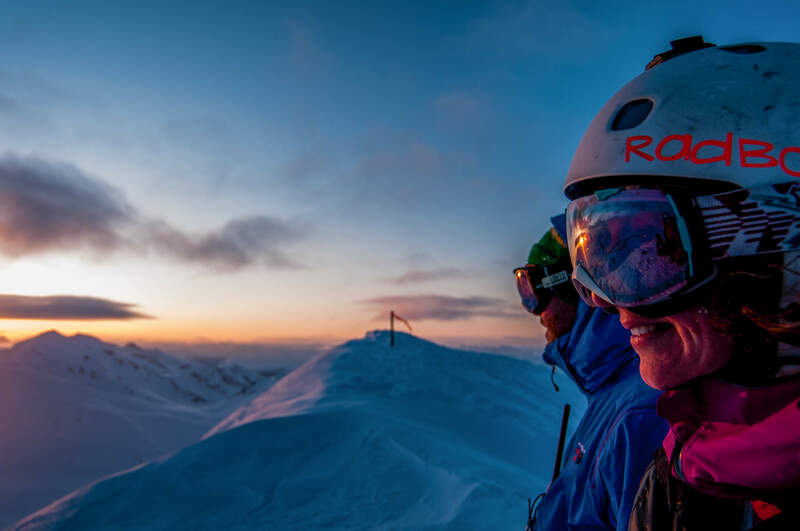 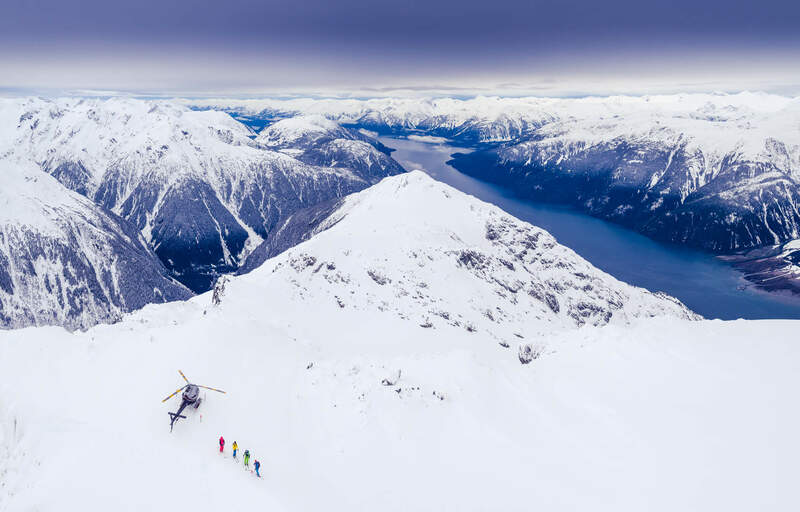 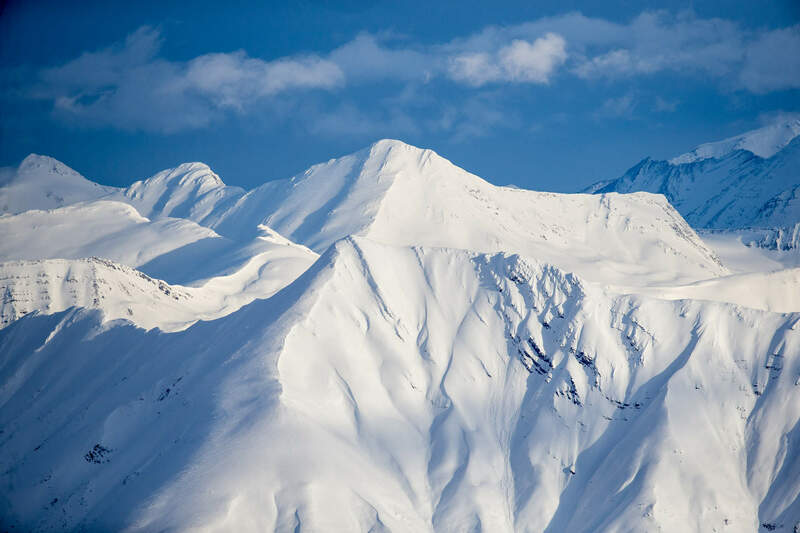 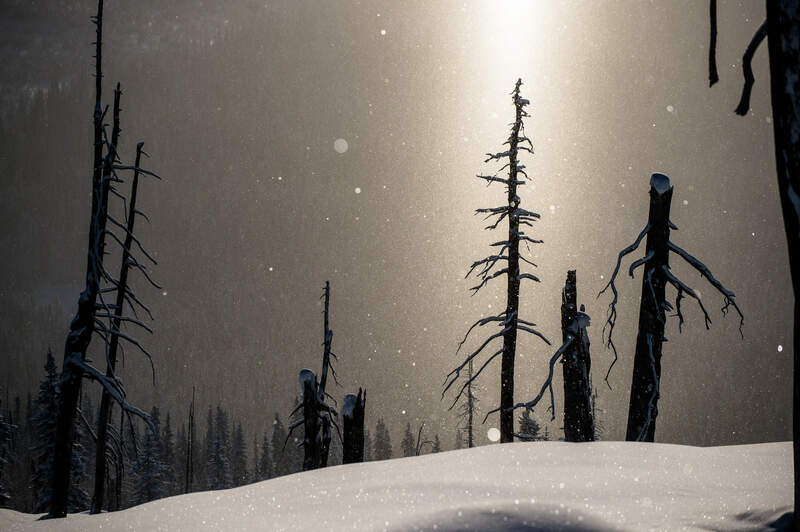 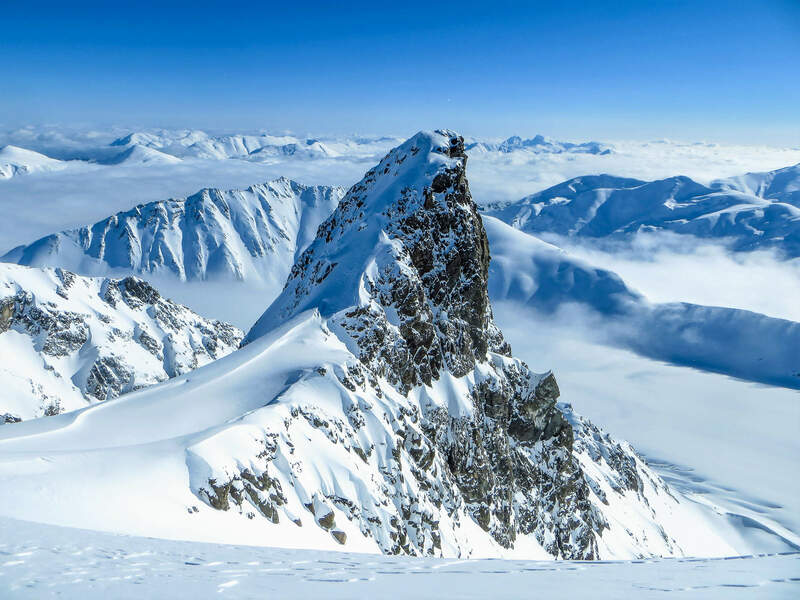 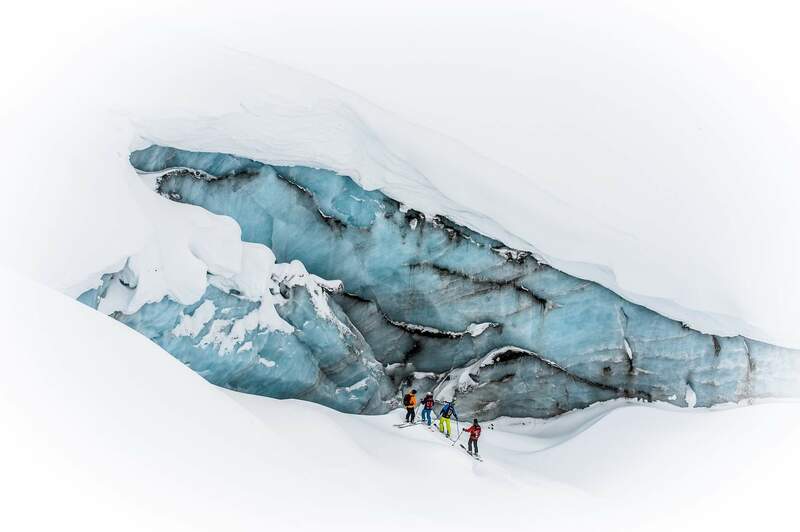 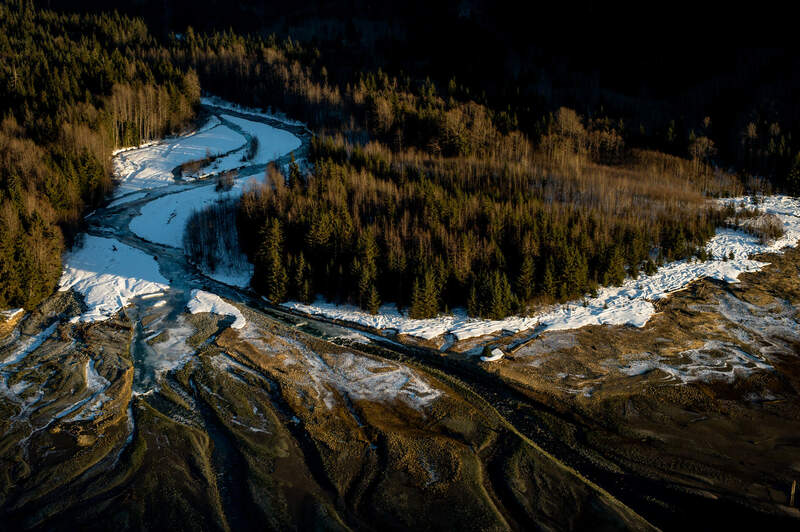 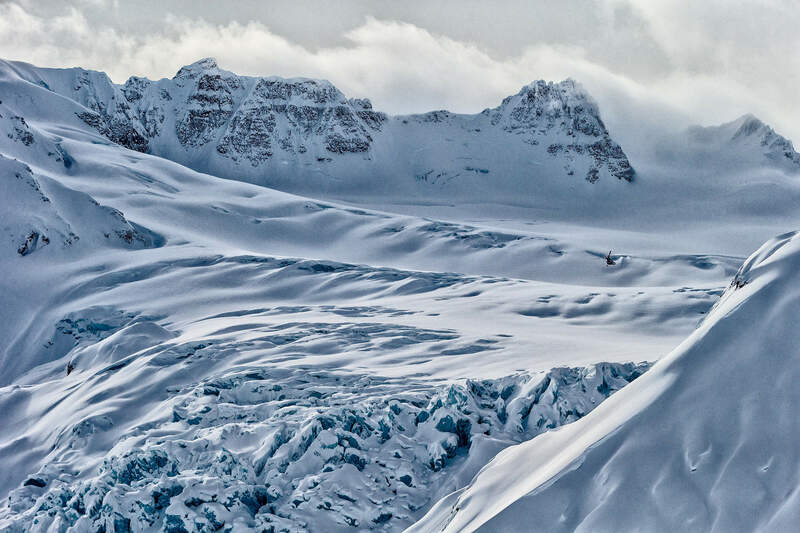 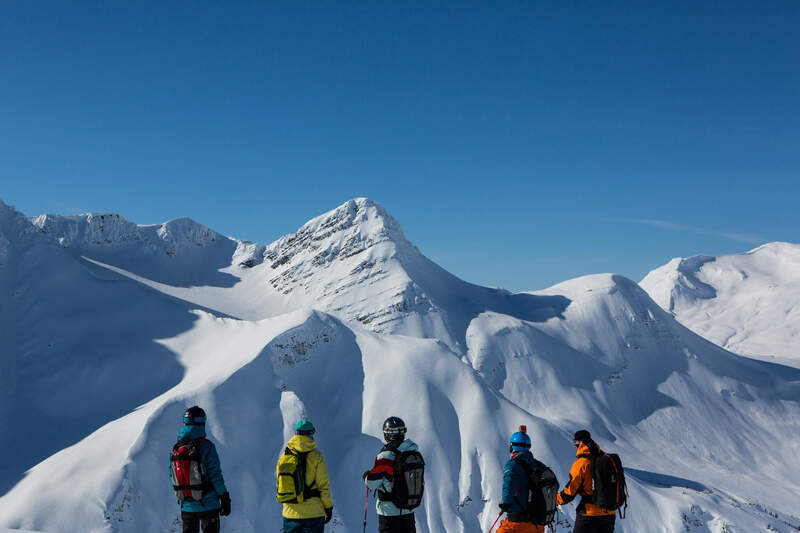 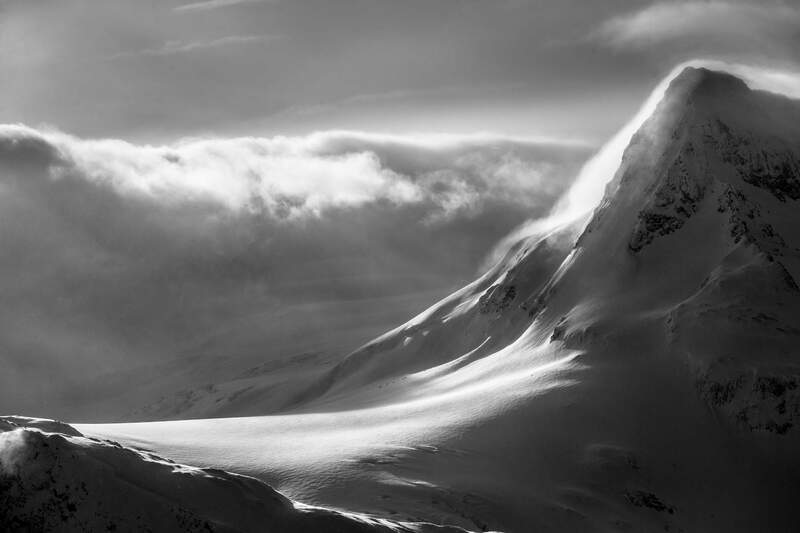 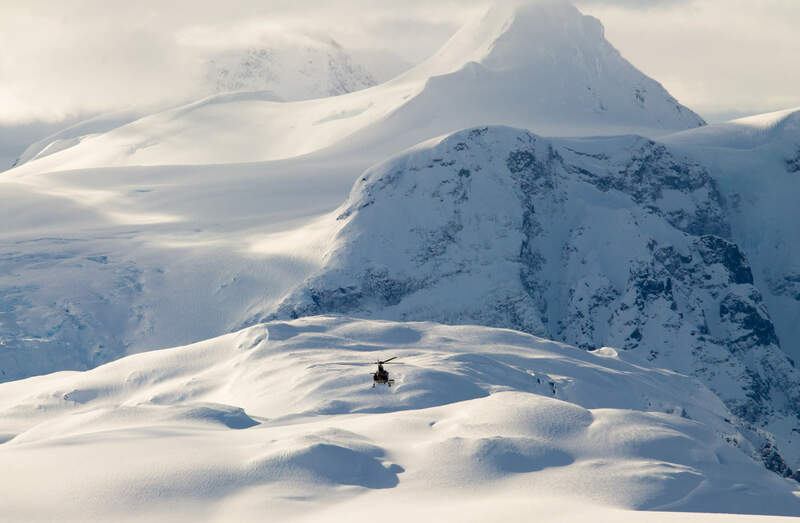 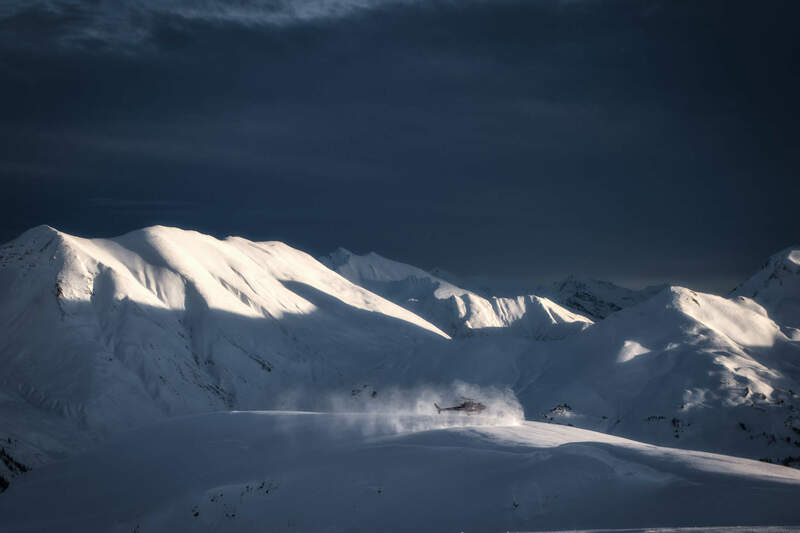 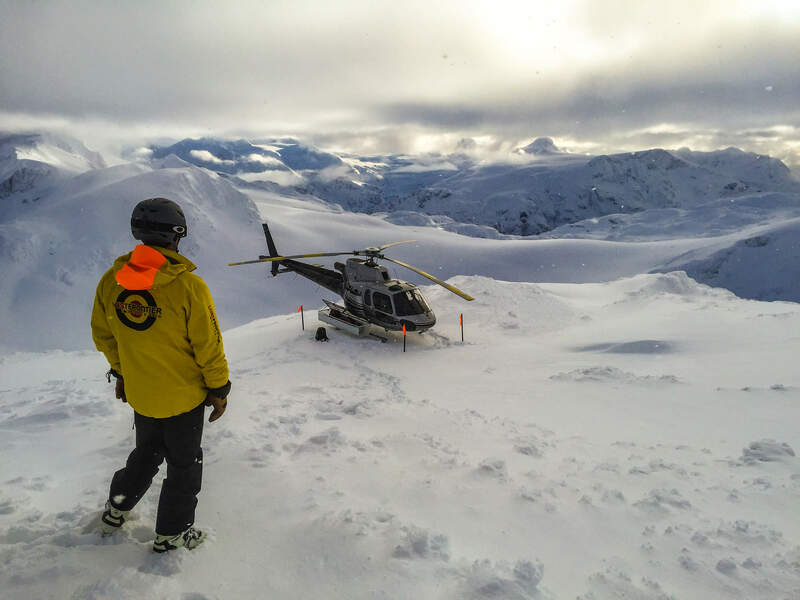 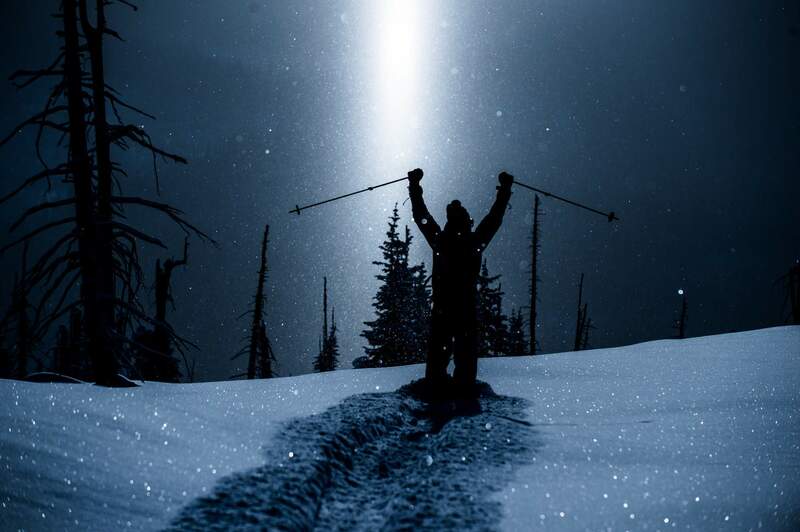 When you arrive at Last Frontier Heliskiing, you’ve left the world behind. 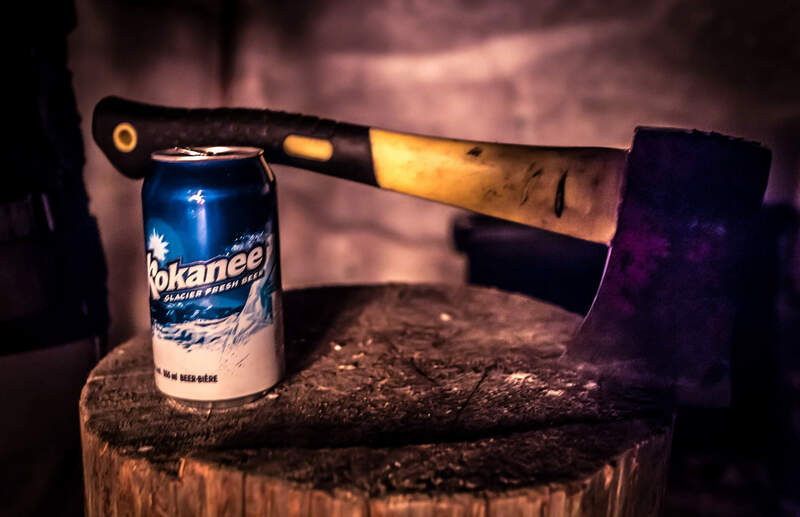 It’s up here in Northern British Columbia where things get wild. 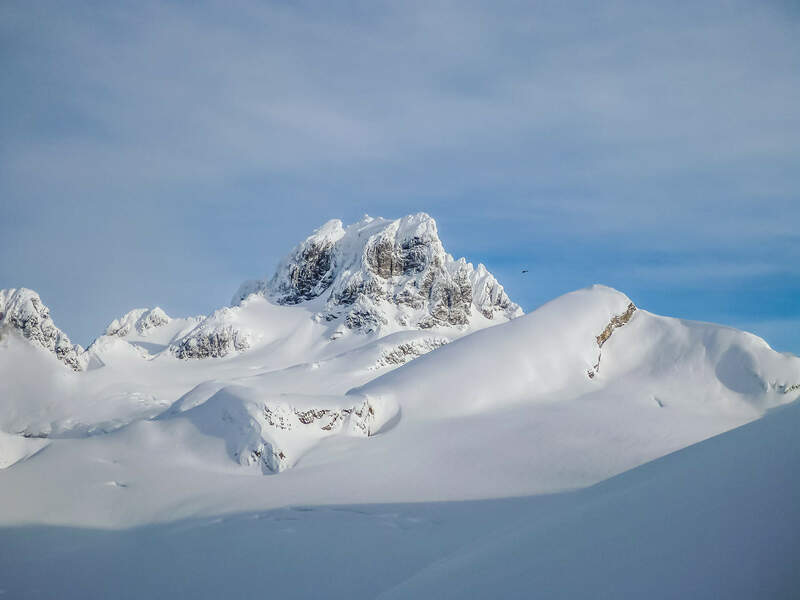 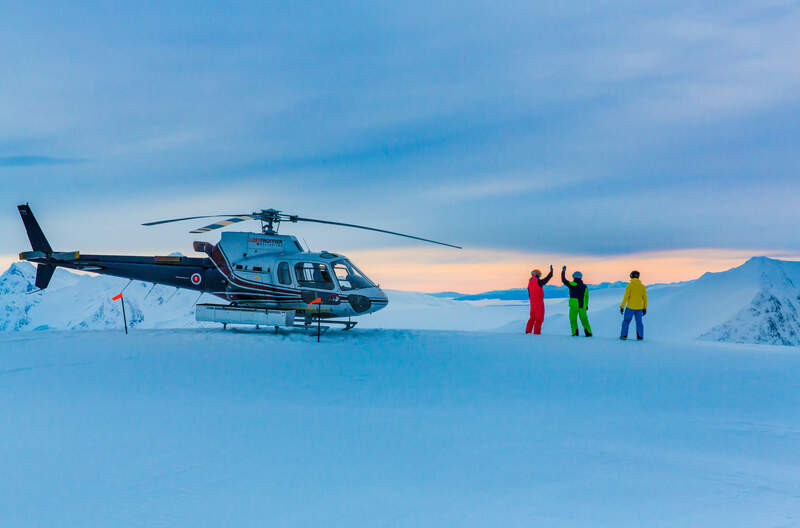 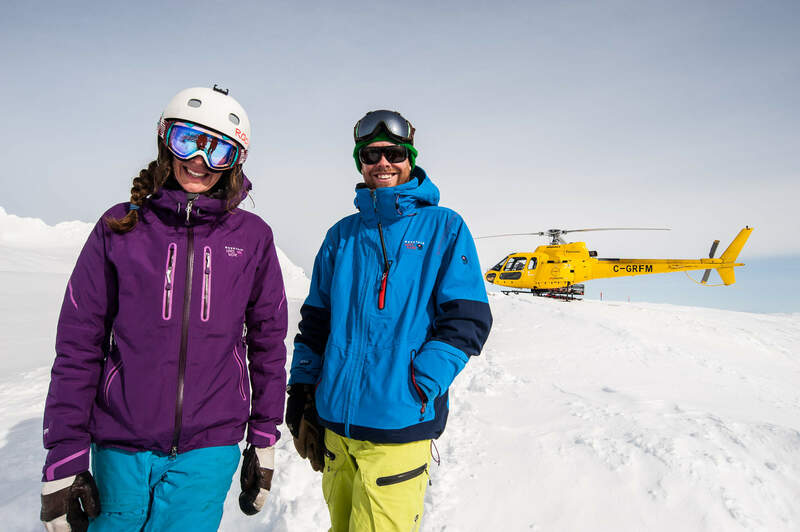 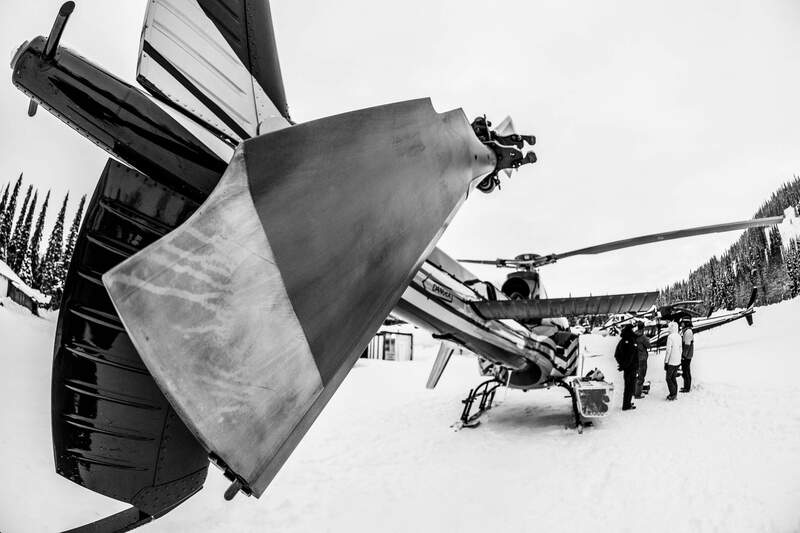 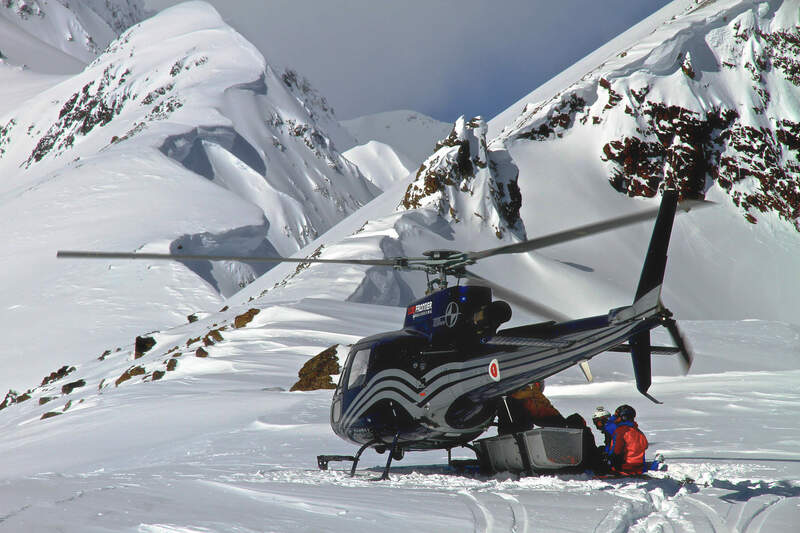 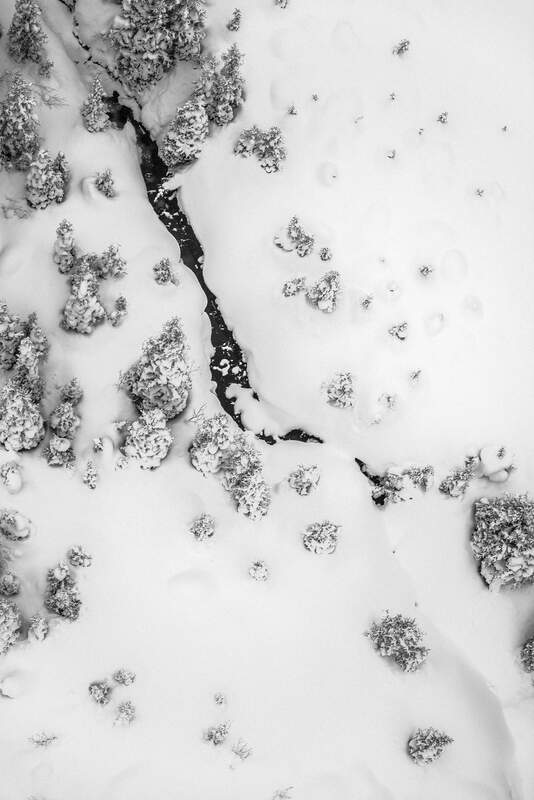 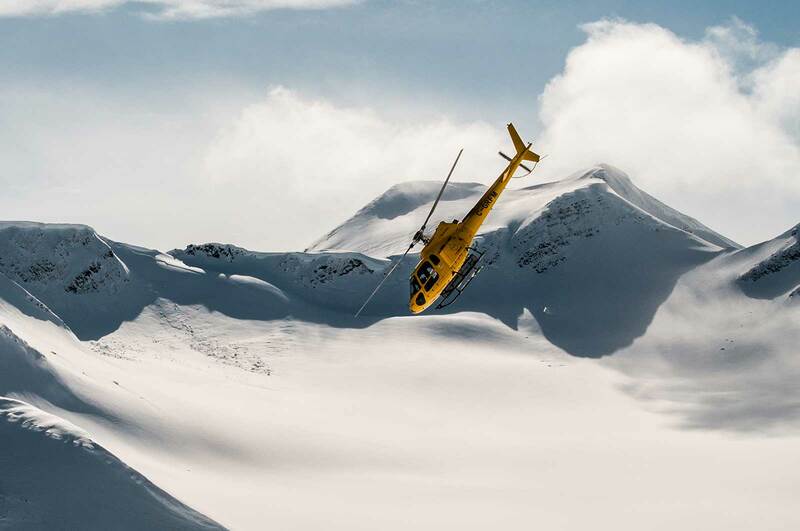 Over more than two decades, we’ve carefully honed our approach to heli skiing and heli boarding. 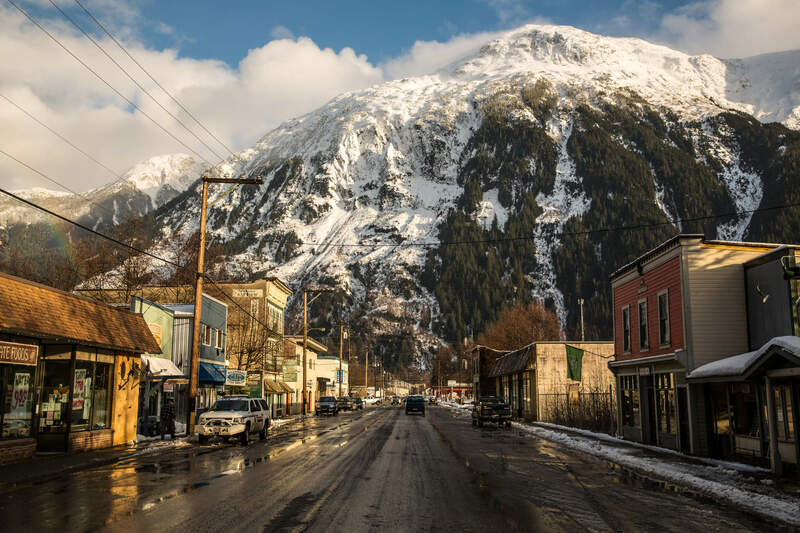 We understand it’s a commitment to visit our neck of the woods. 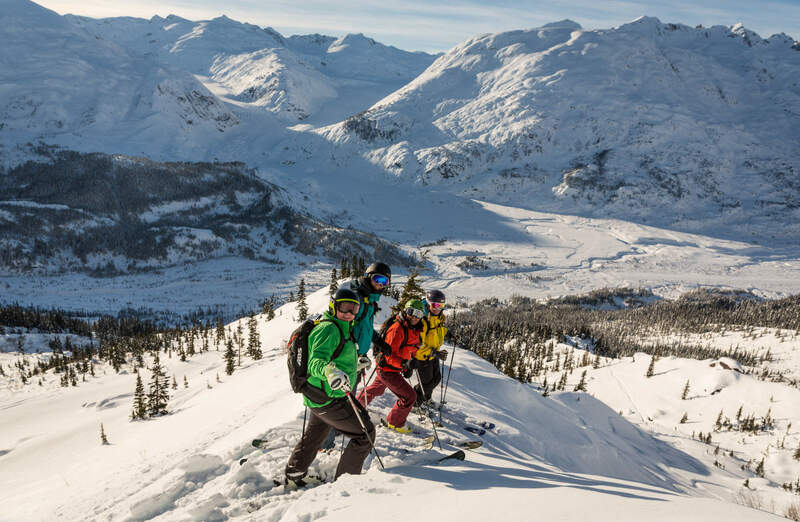 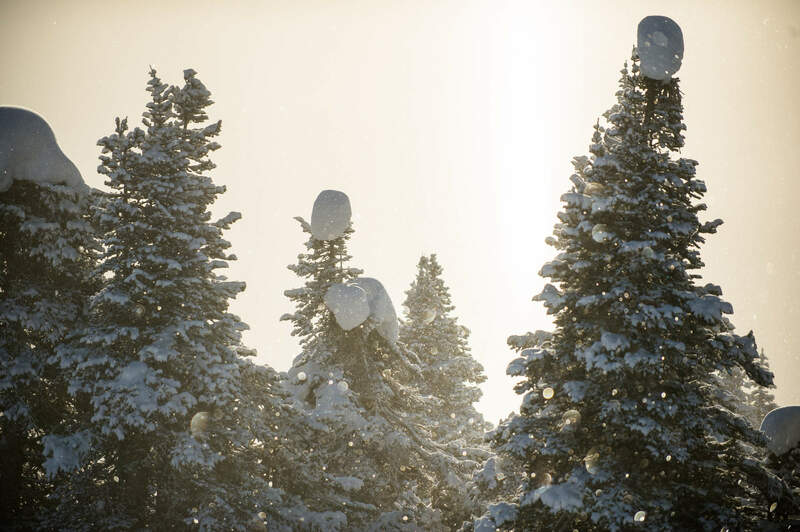 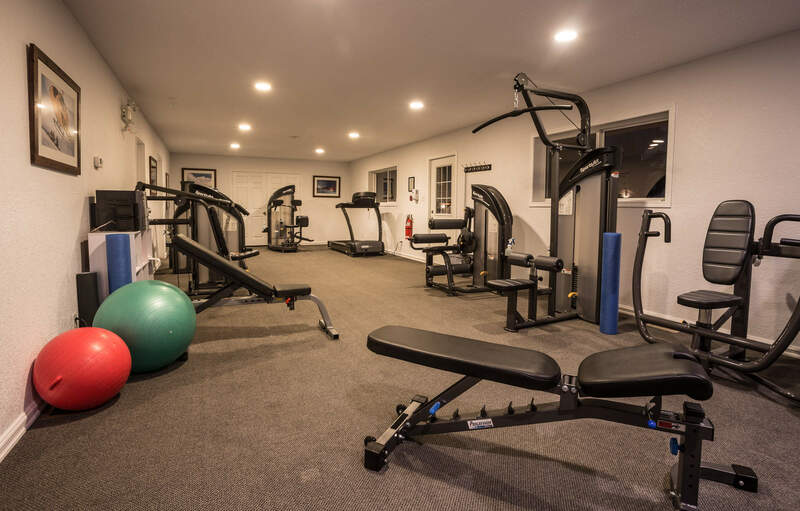 That’s why from the moment you arrive to your last run, we’ll pull out all the stops to make your trip one to remember. 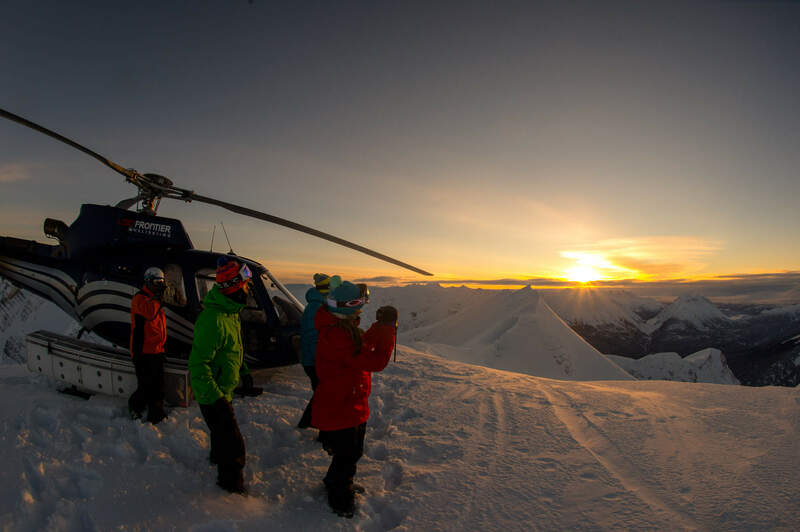 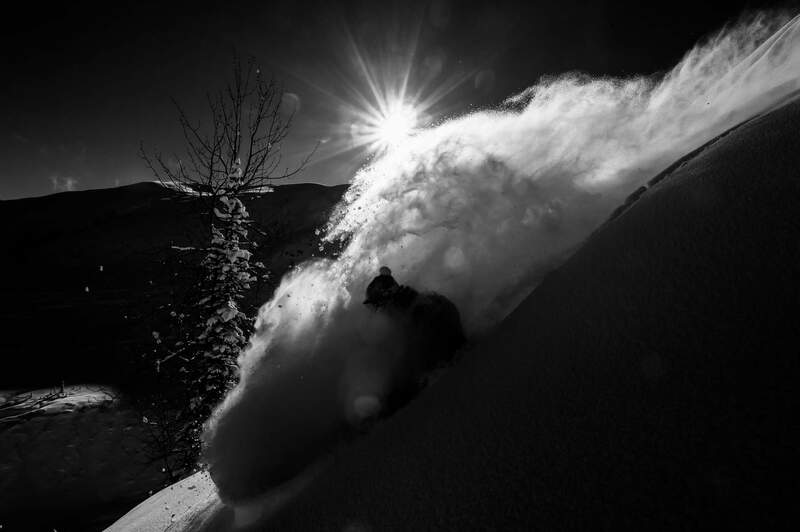 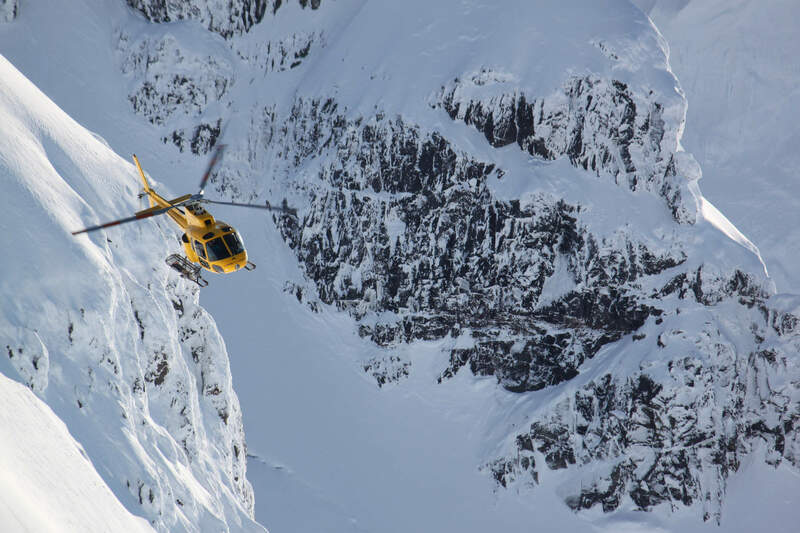 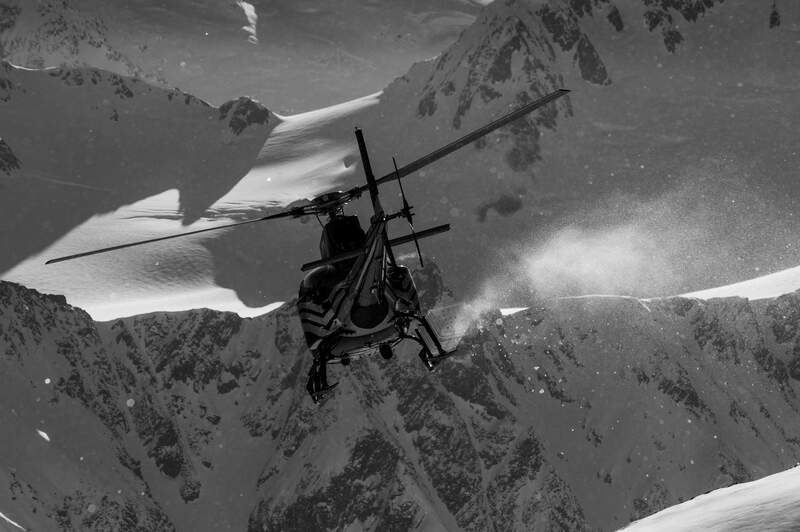 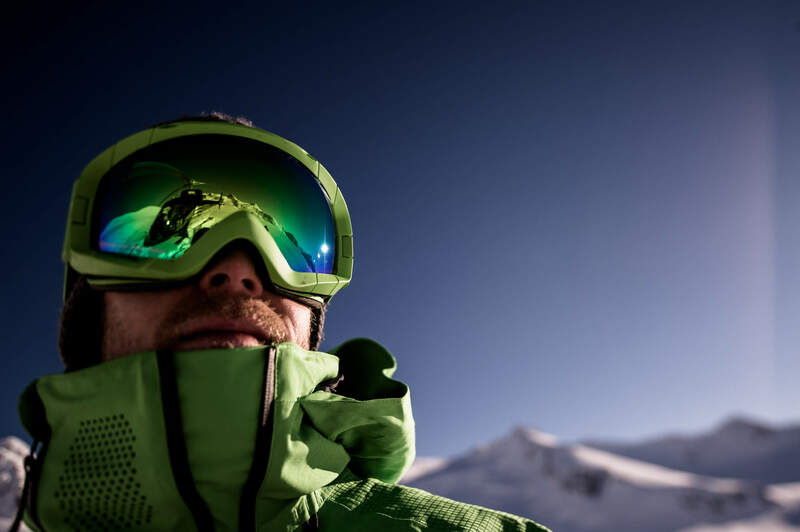 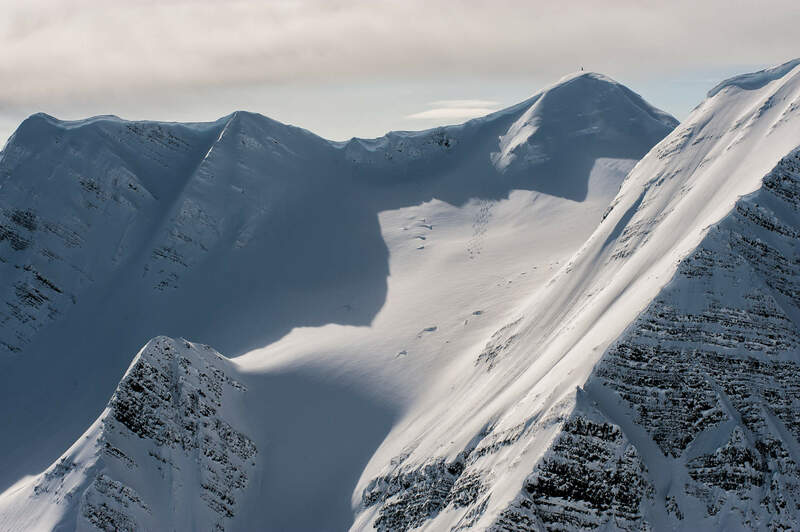 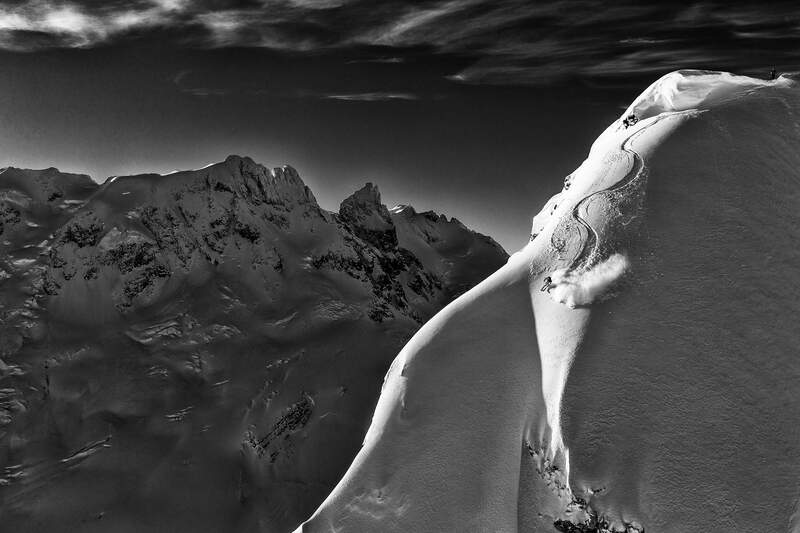 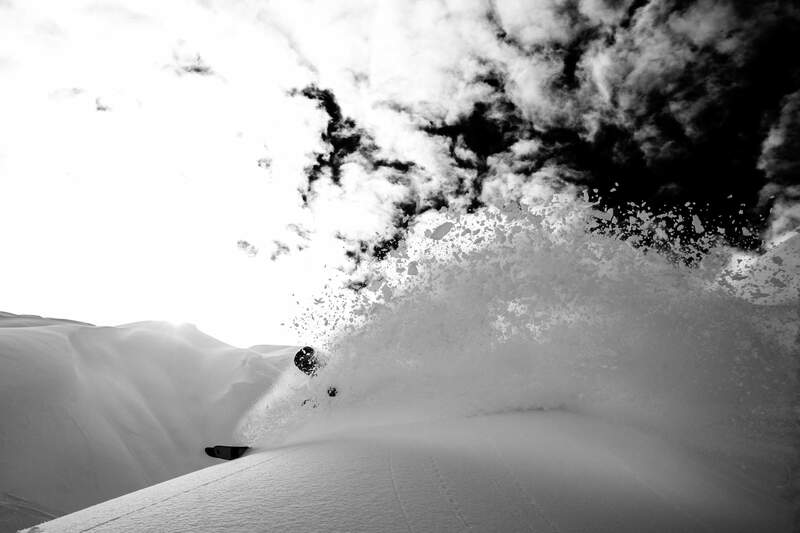 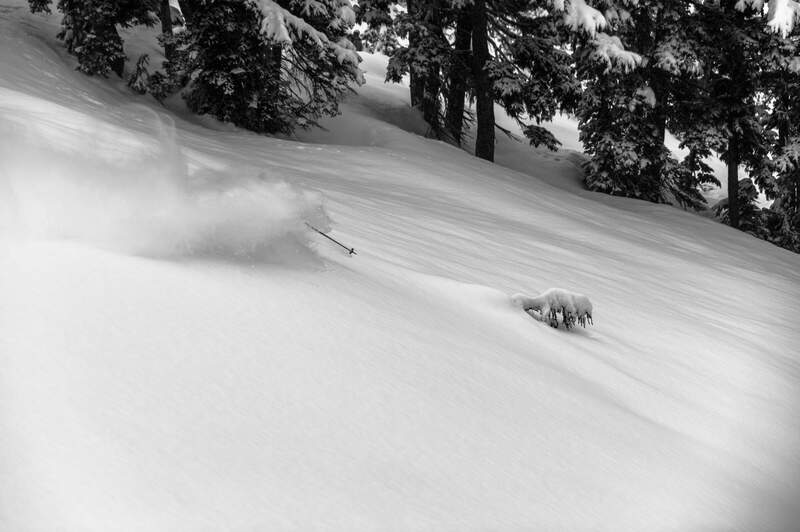 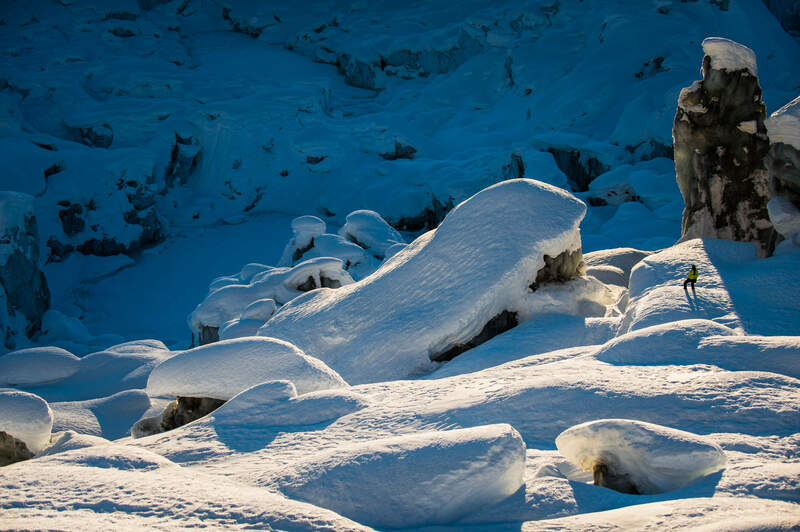 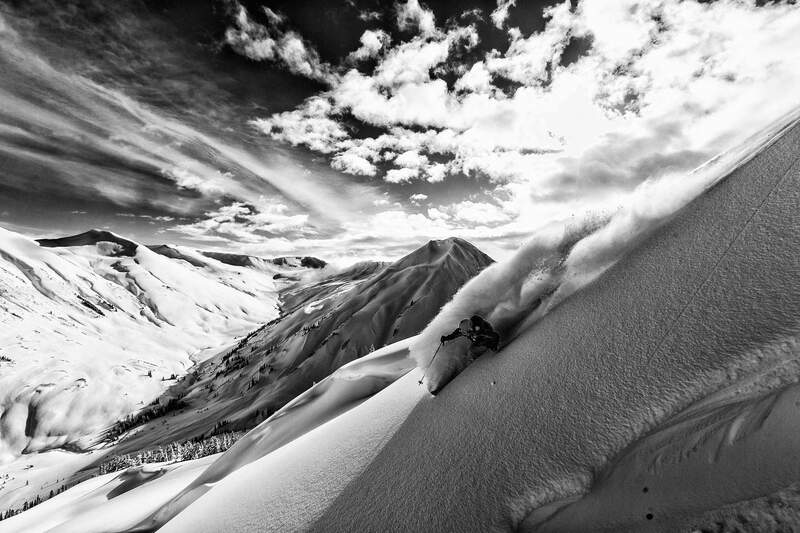 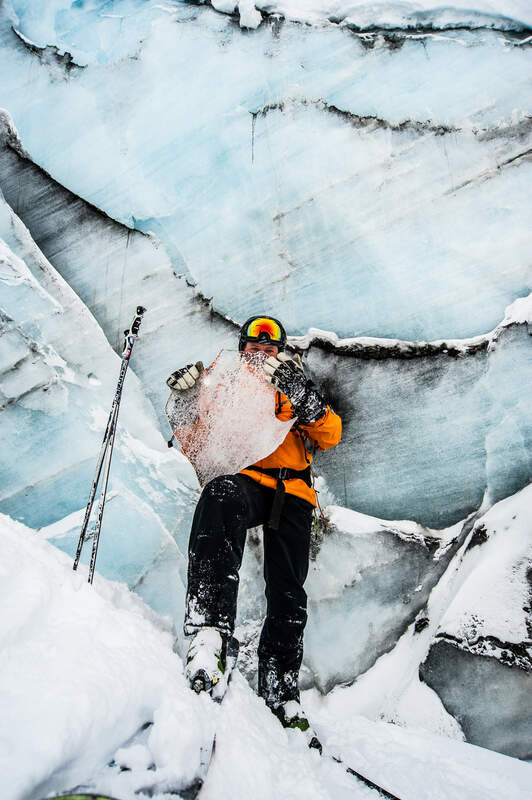 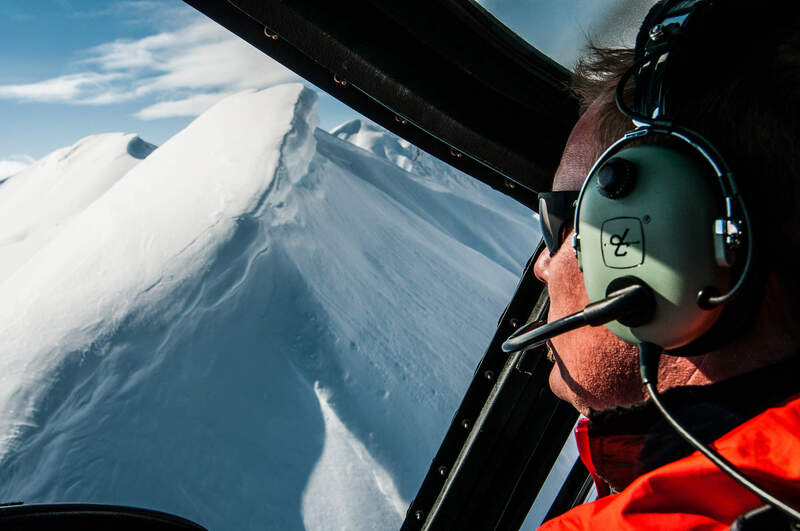 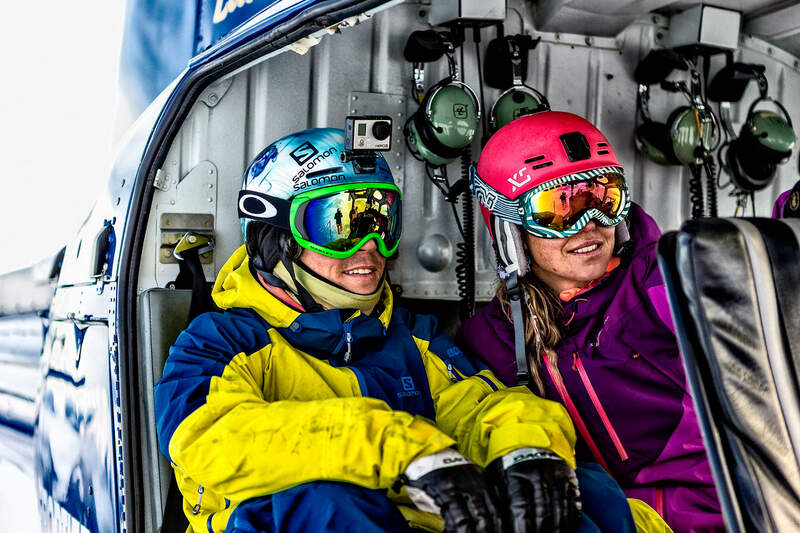 We’re passionate about heliskiing and believe in calling it like it is. 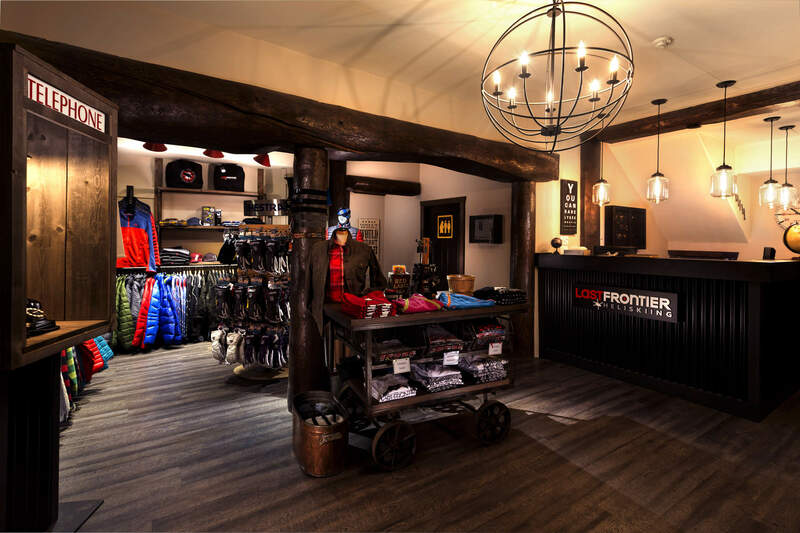 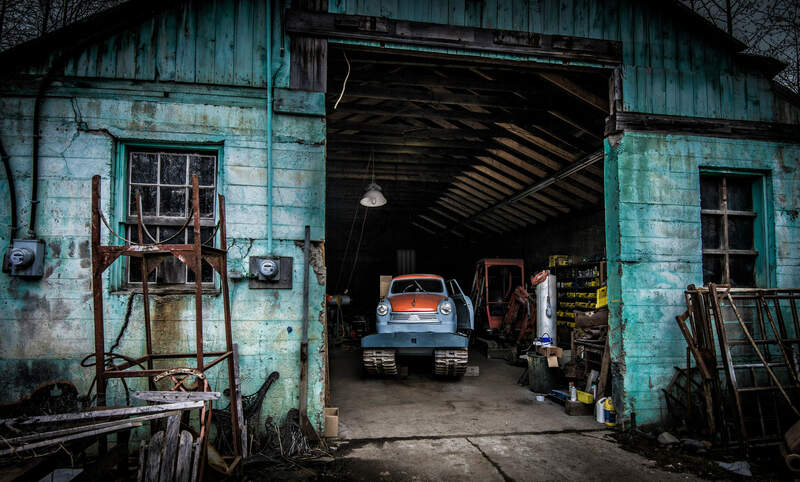 This site should give you everything you need to know about Last Frontier without too much hype and marketing guff. 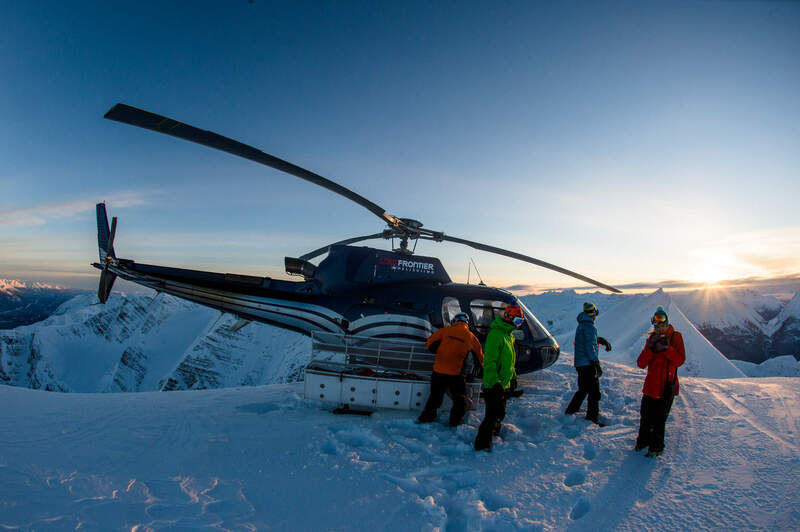 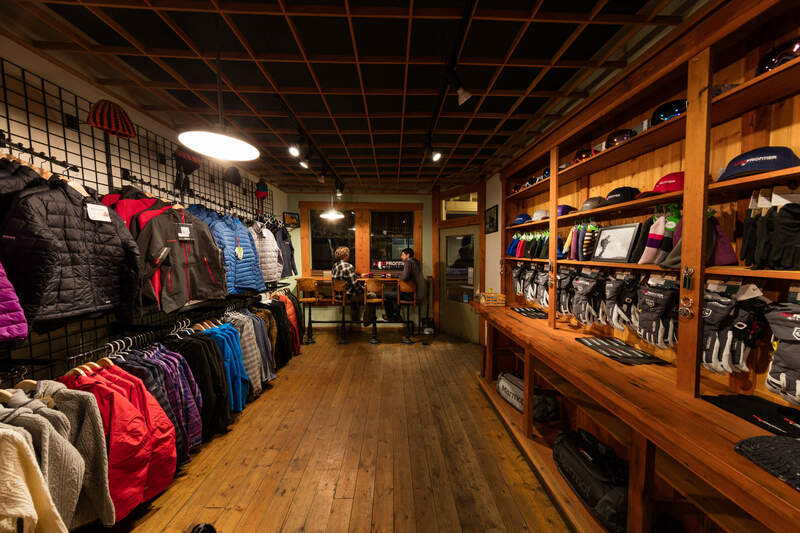 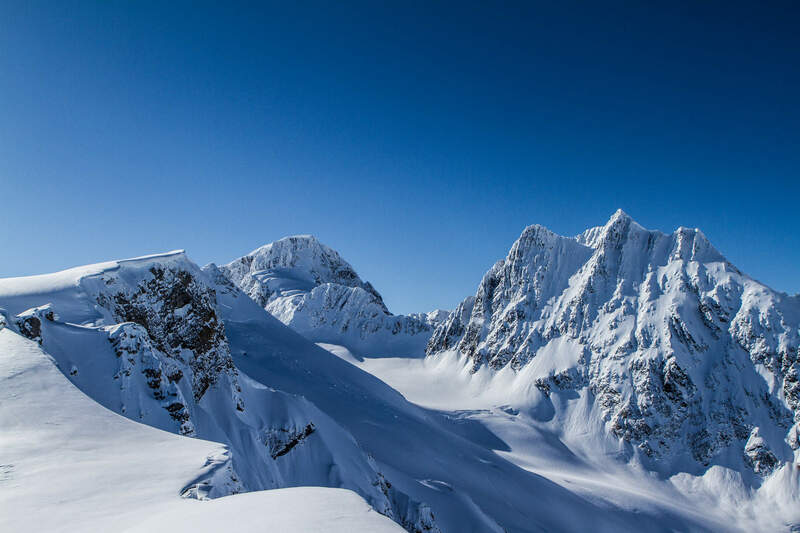 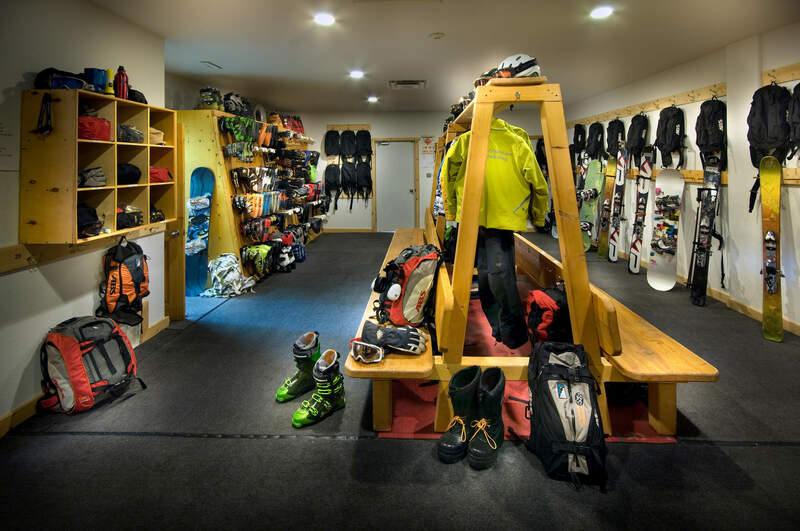 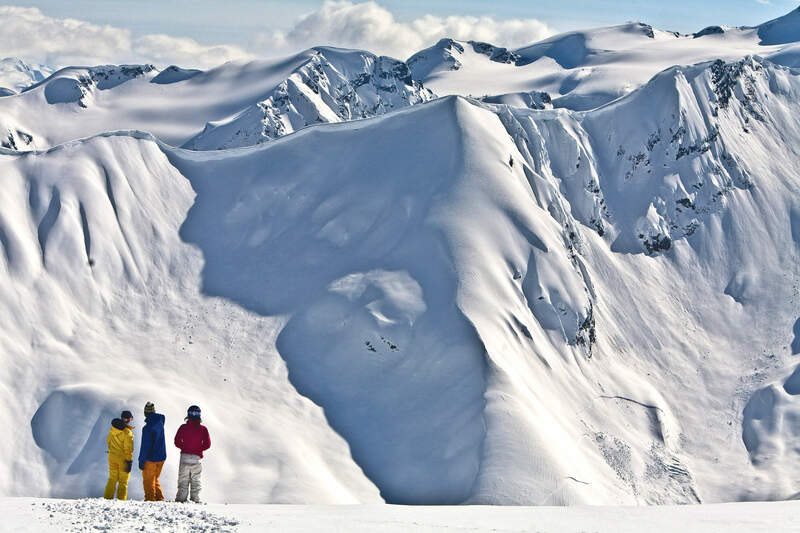 That way you can choose if we are the right fit for your Canadian heli ski adventure. 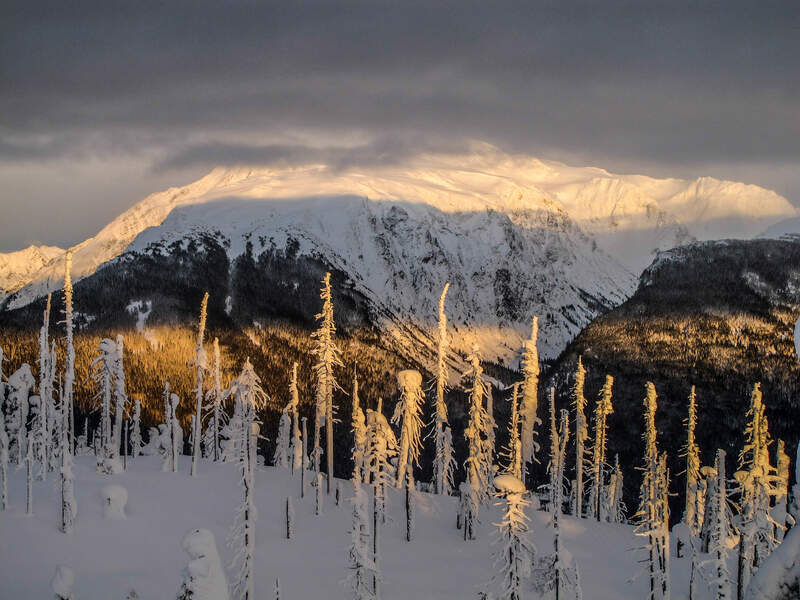 It’s a big wild world up here in Northern British Columbia. 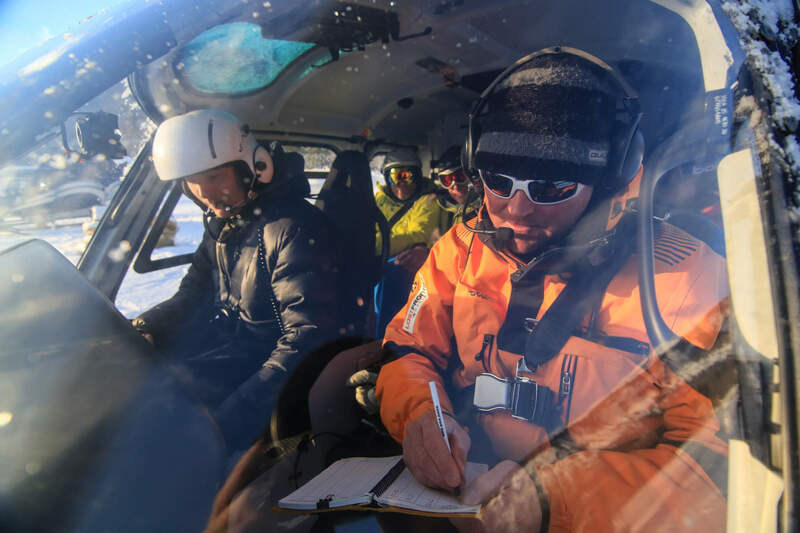 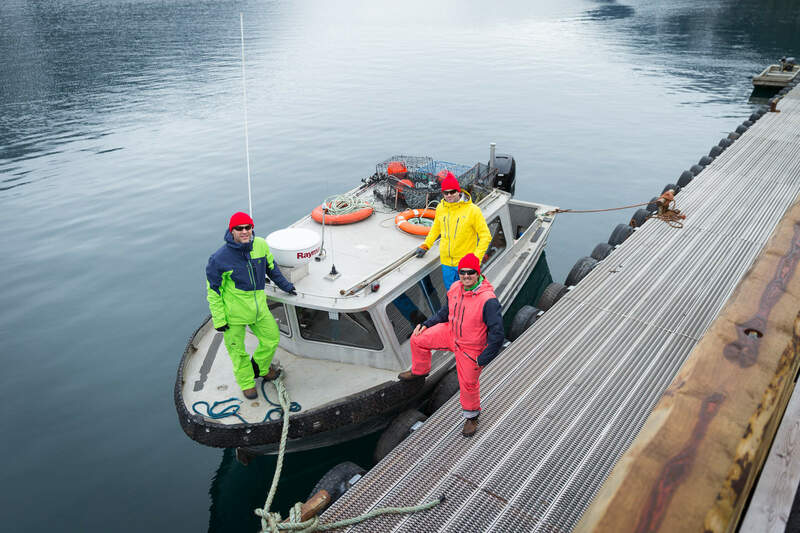 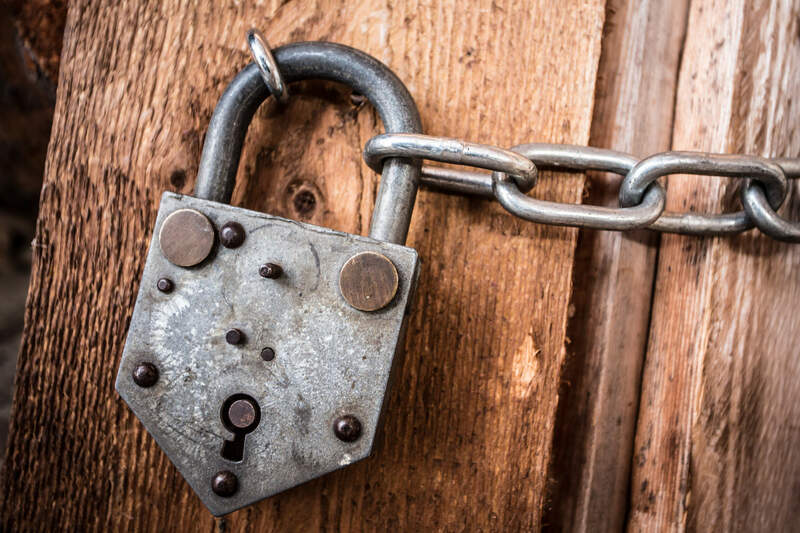 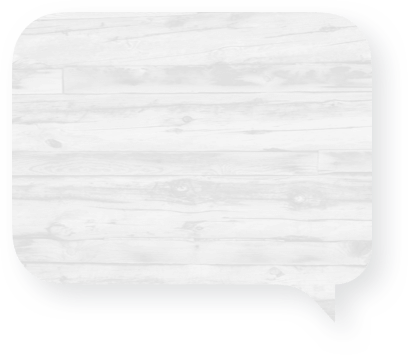 Discover more about who we are, what we do and how we do it in our six part mini-series. 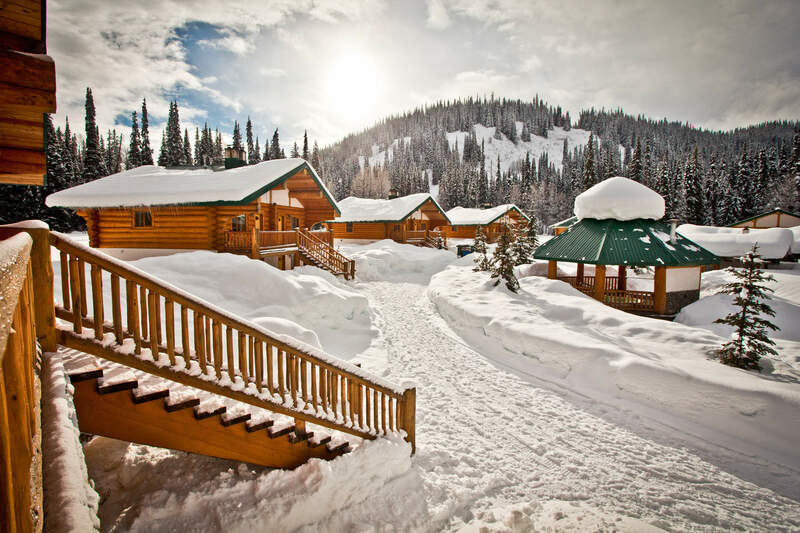 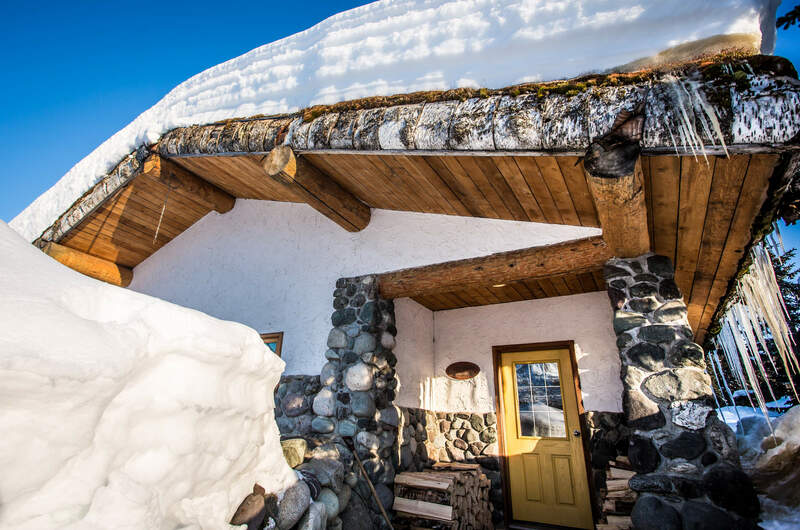 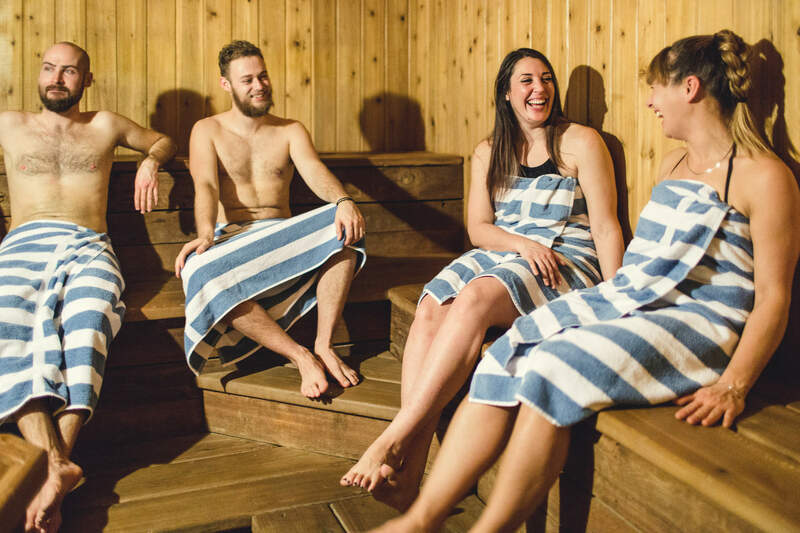 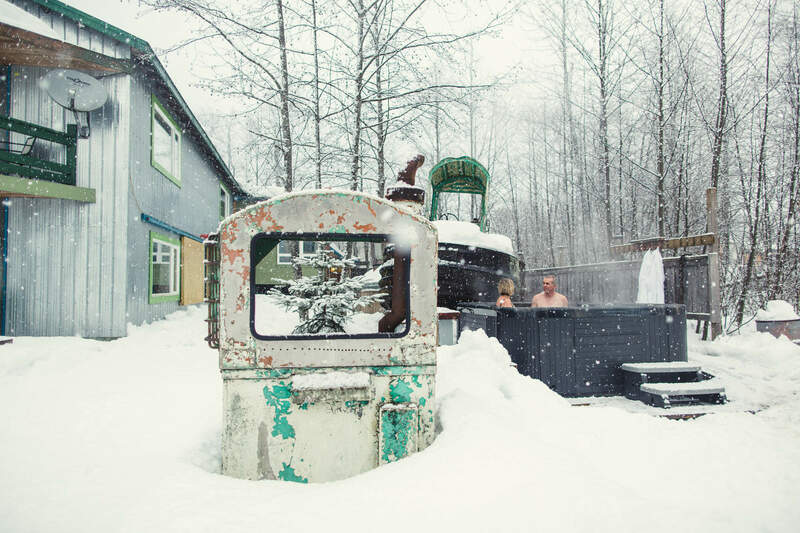 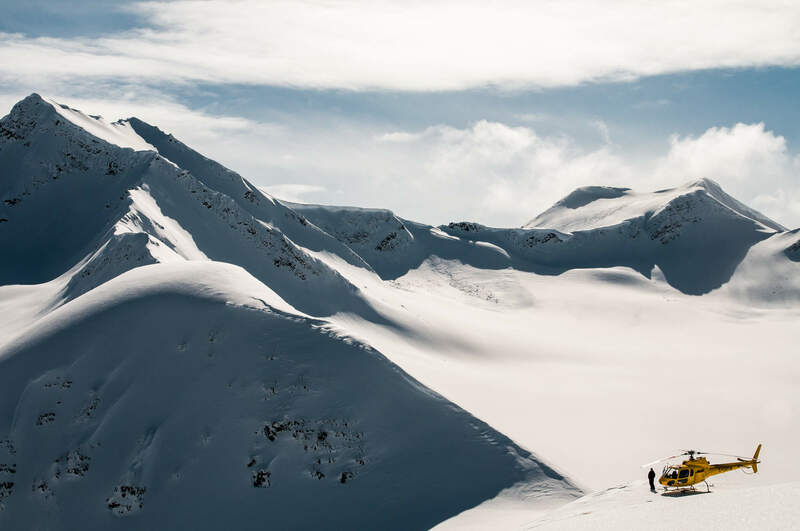 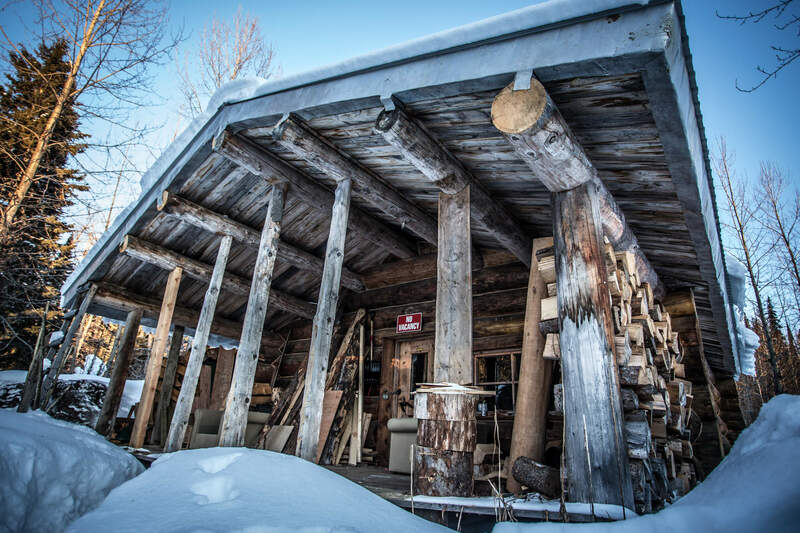 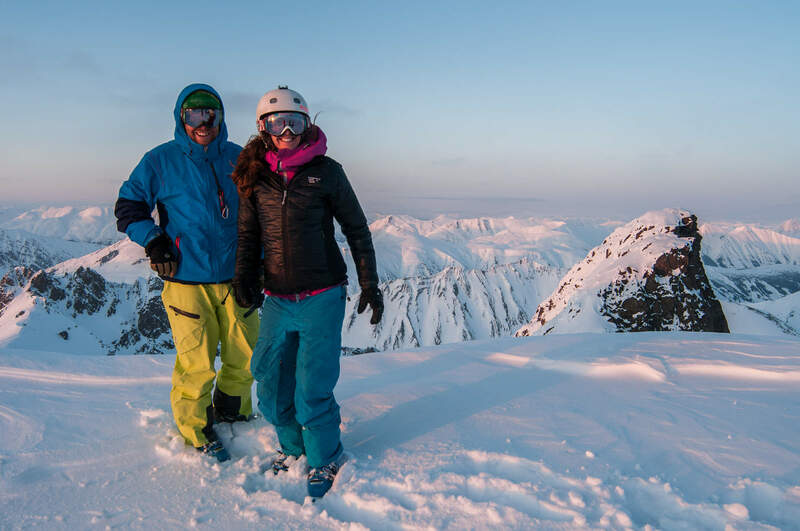 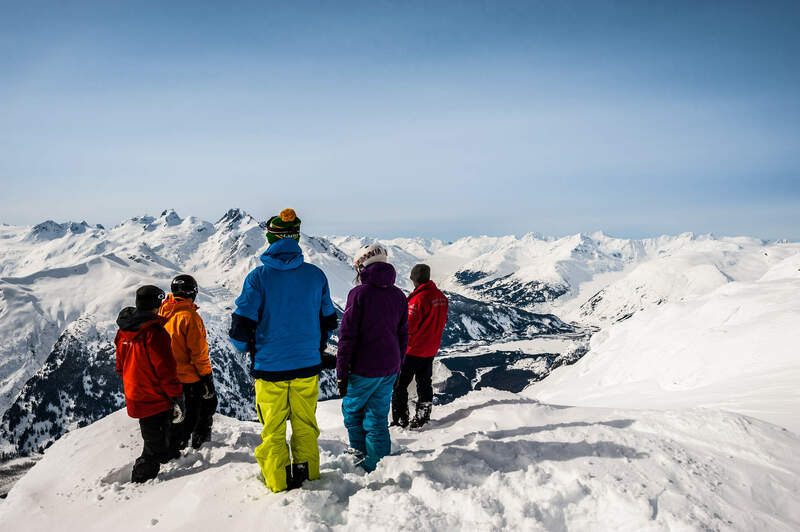 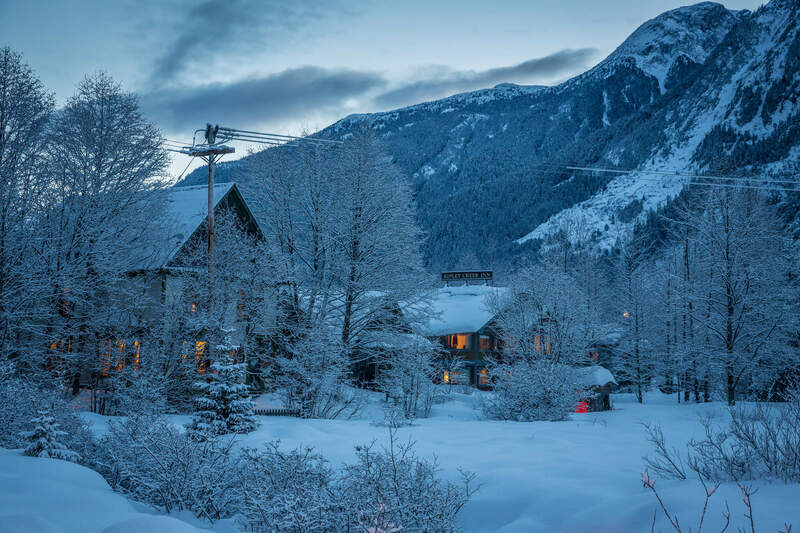 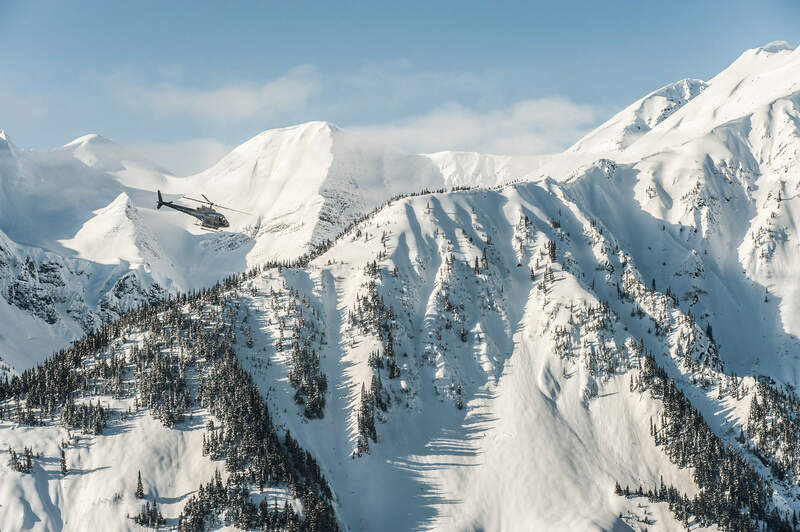 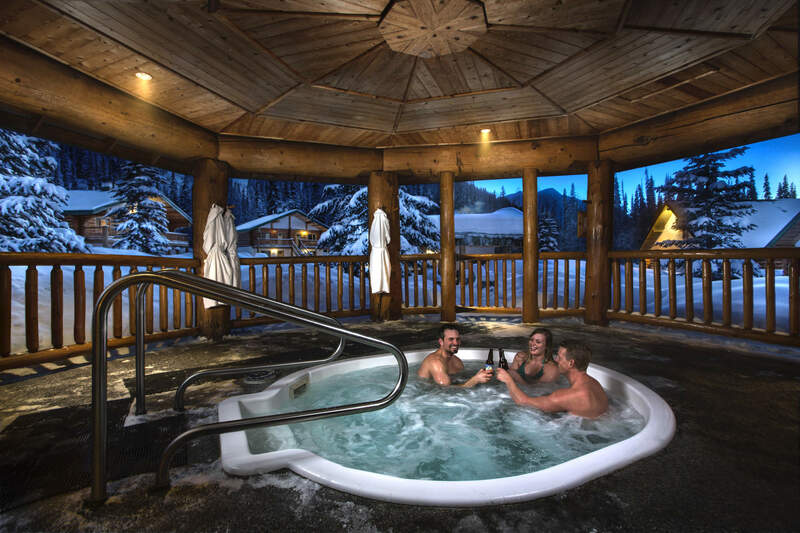 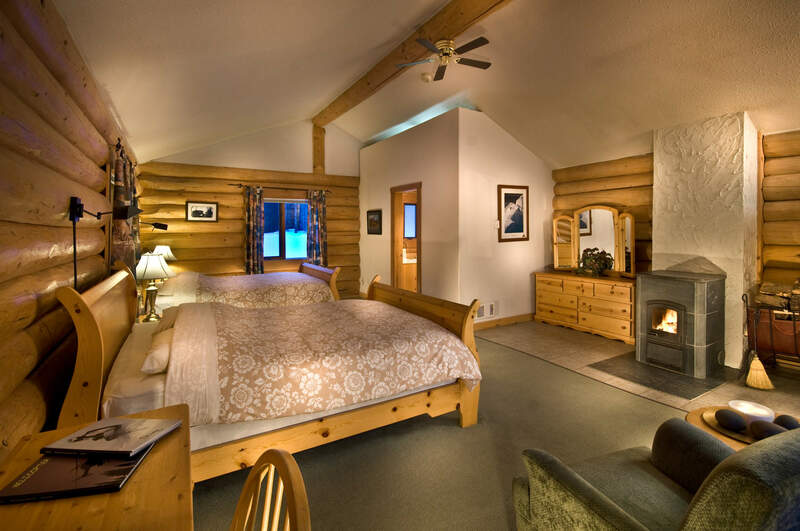 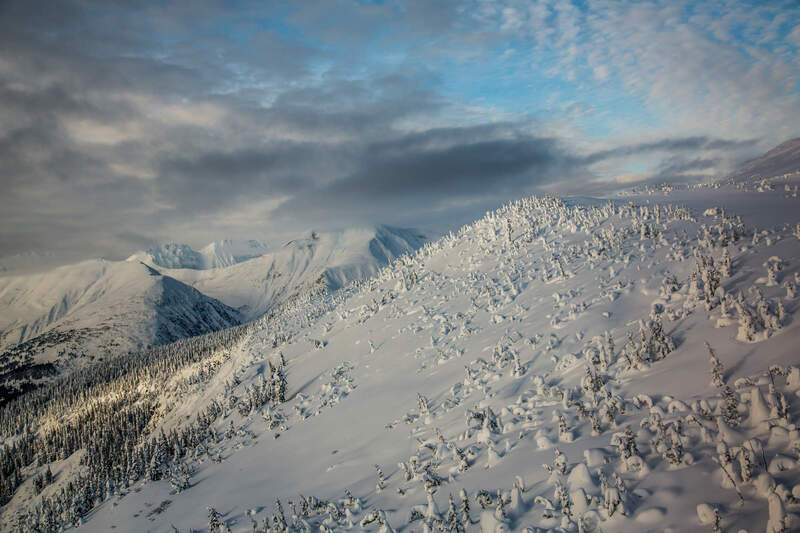 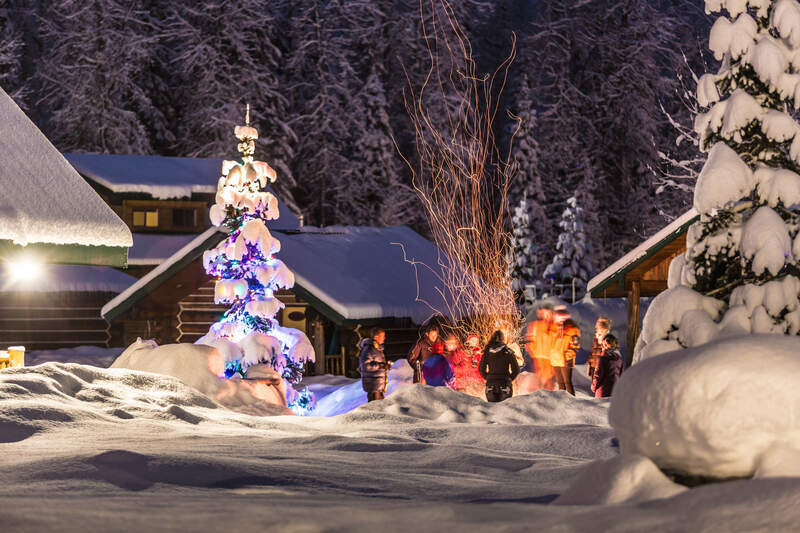 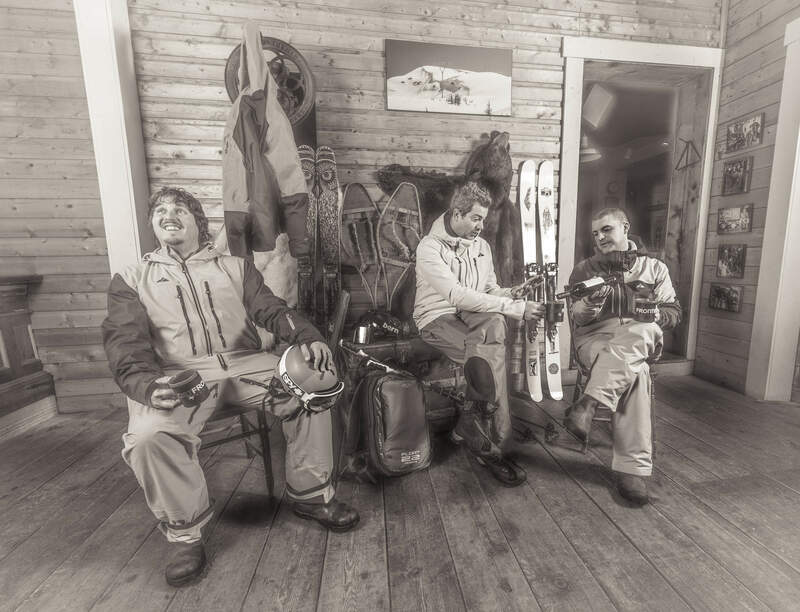 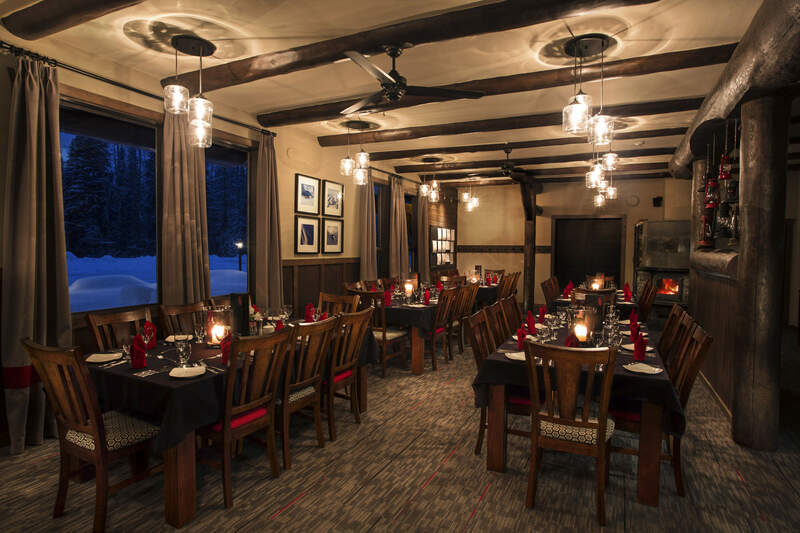 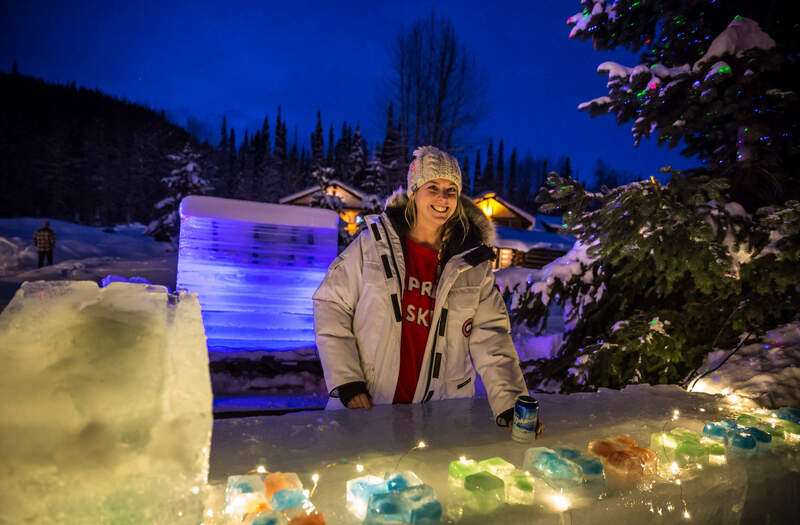 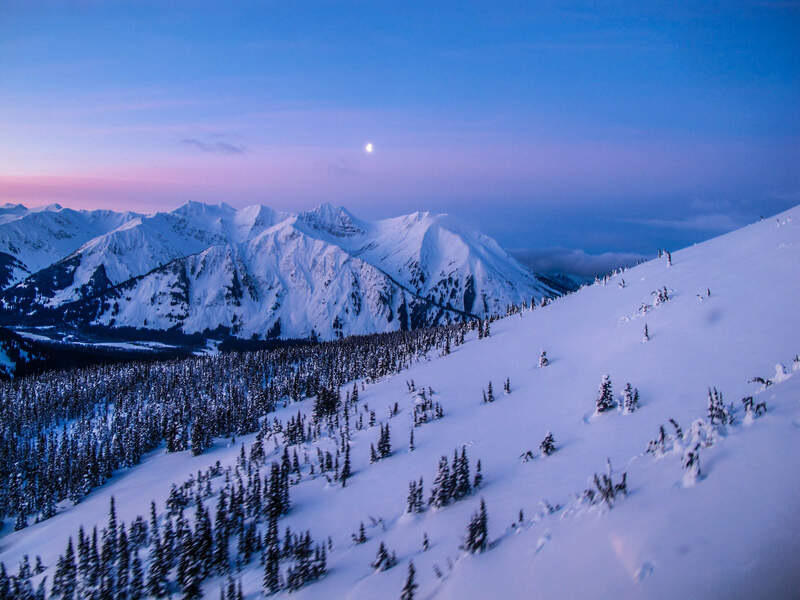 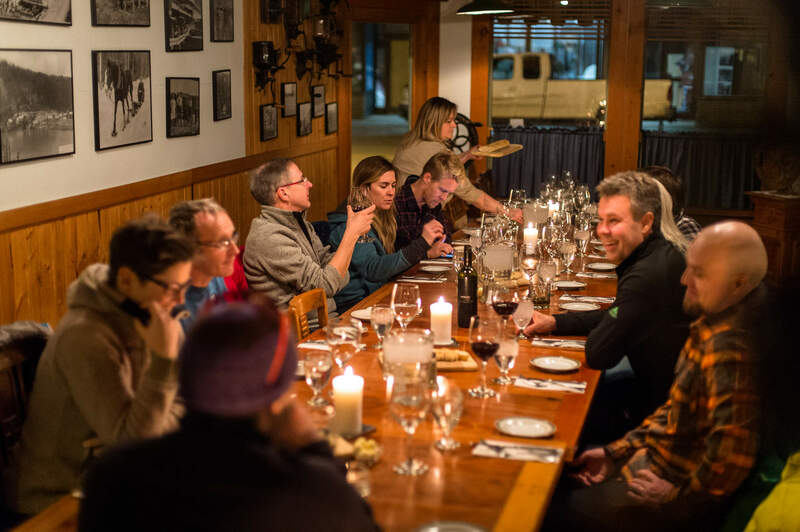 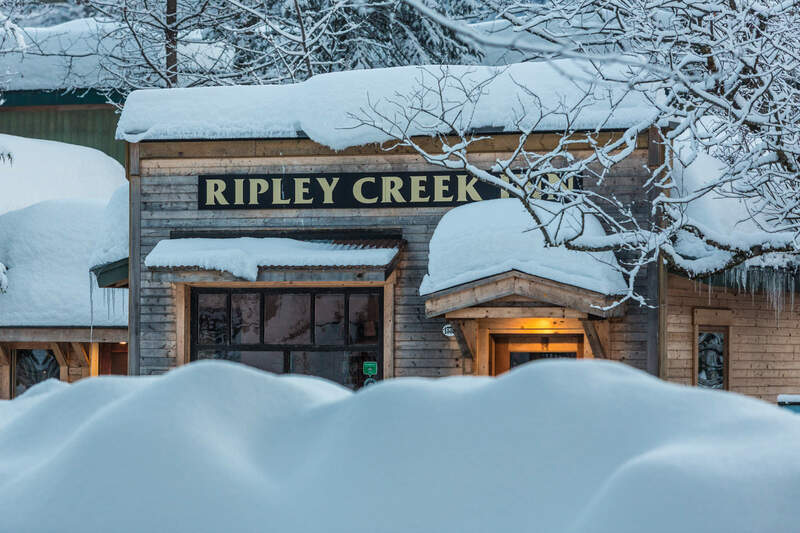 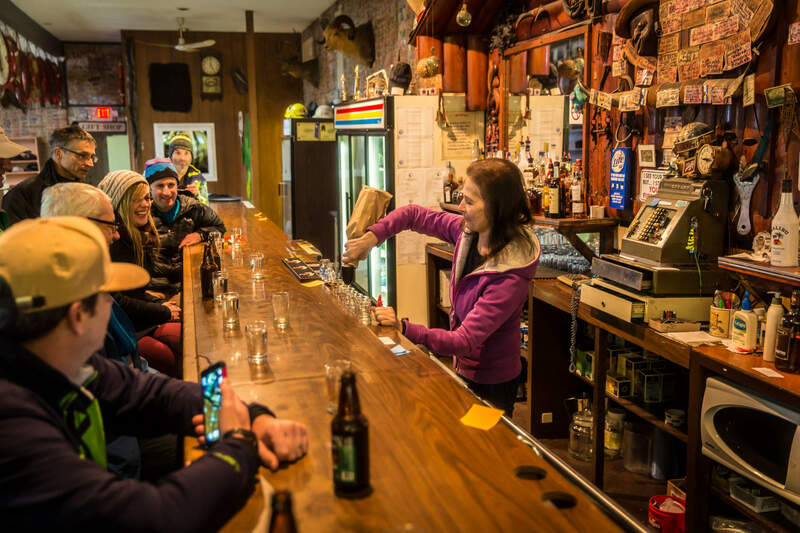 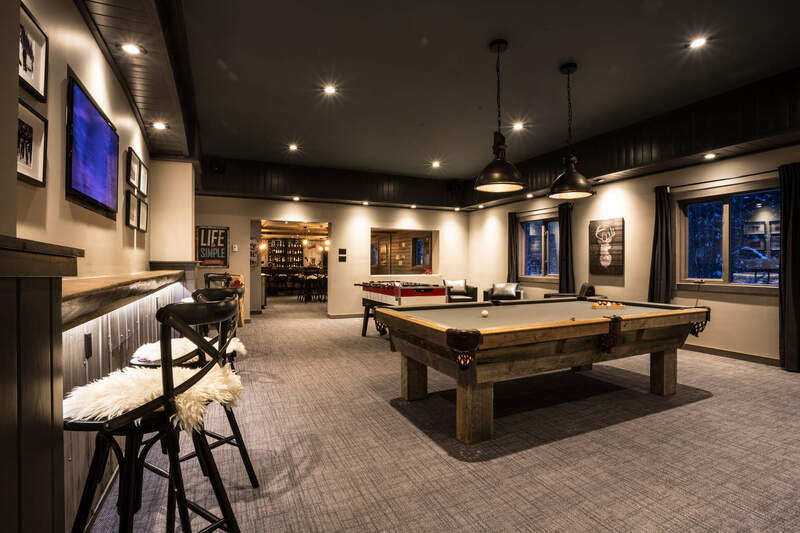 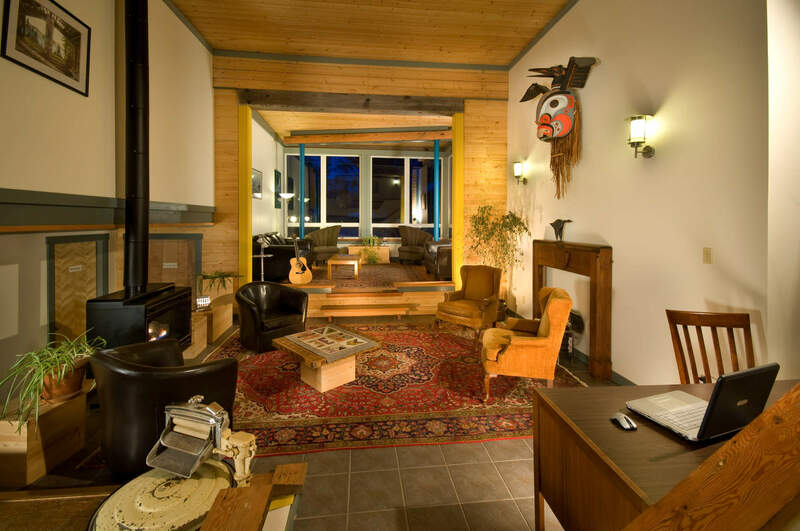 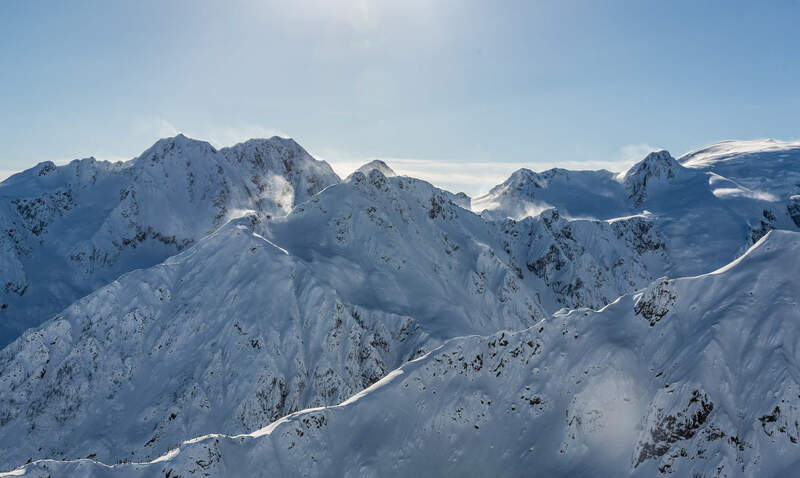 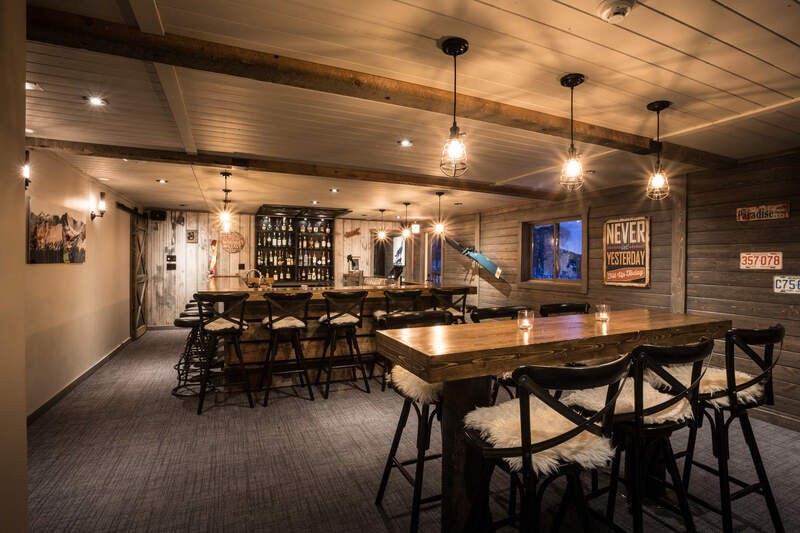 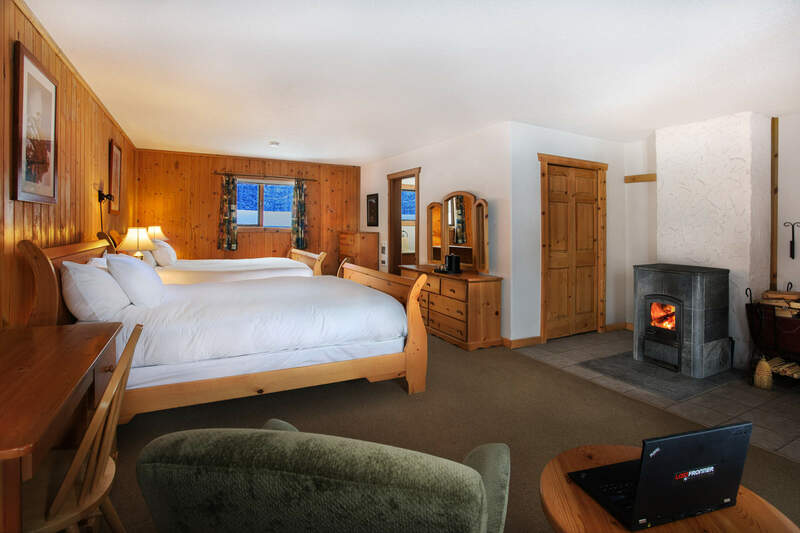 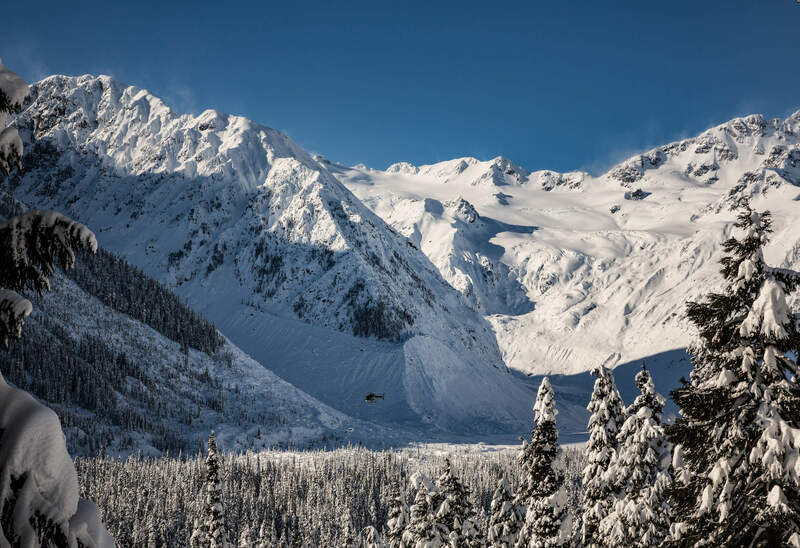 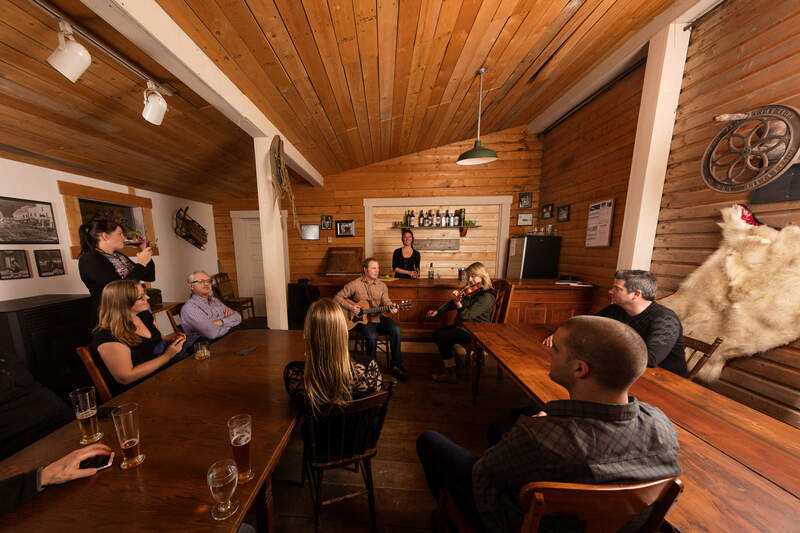 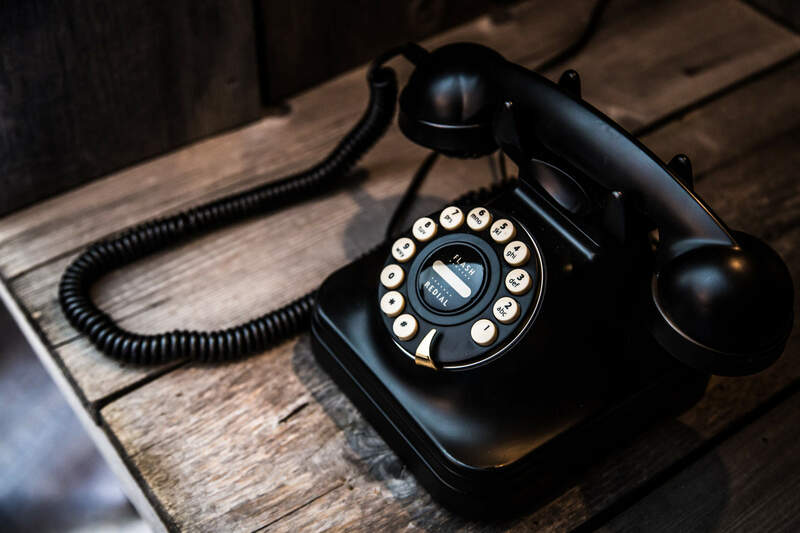 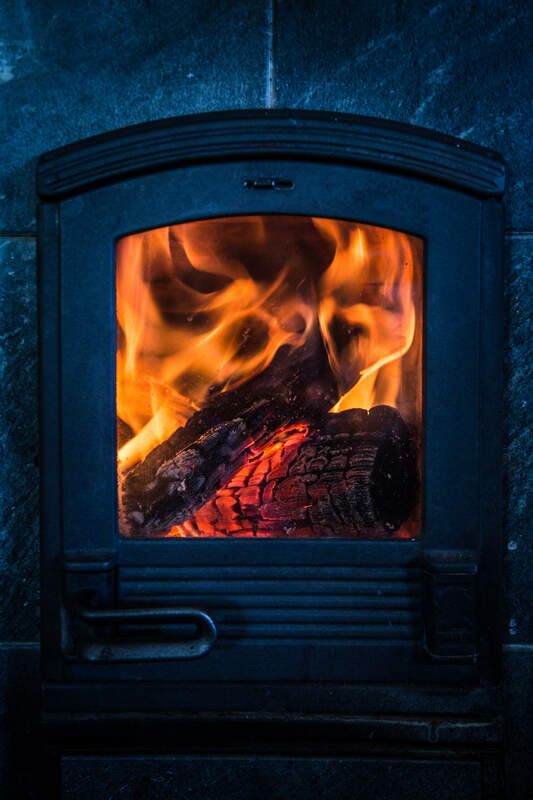 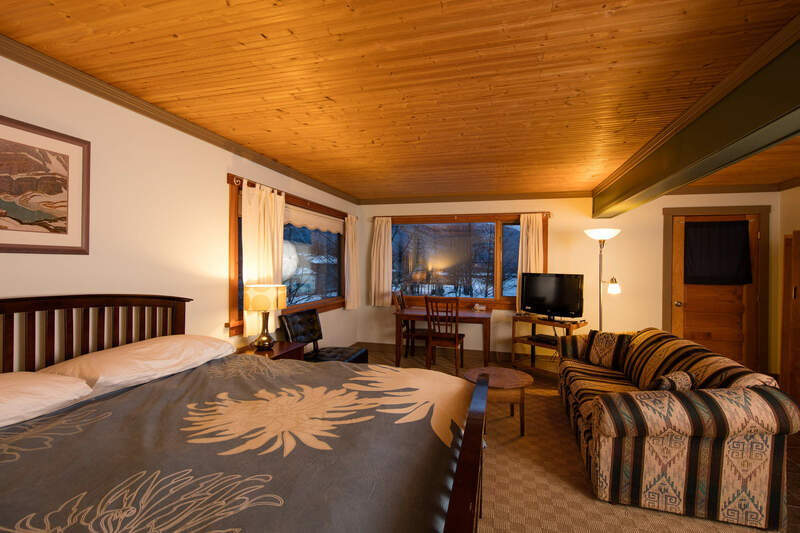 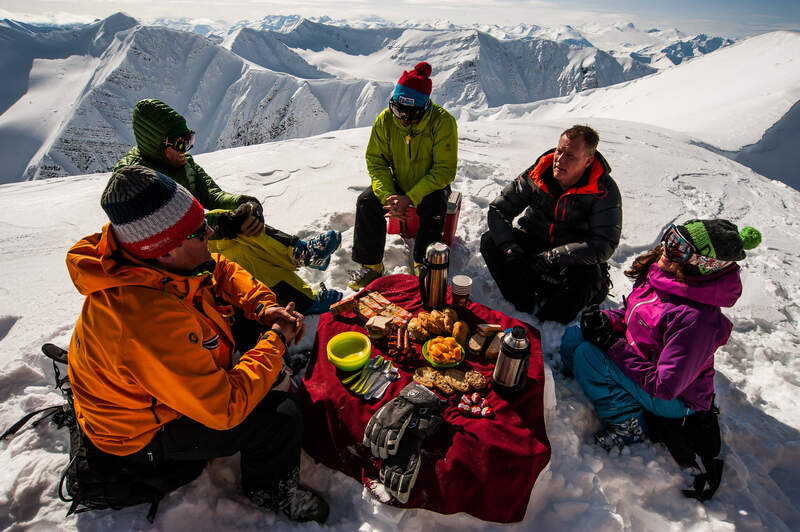 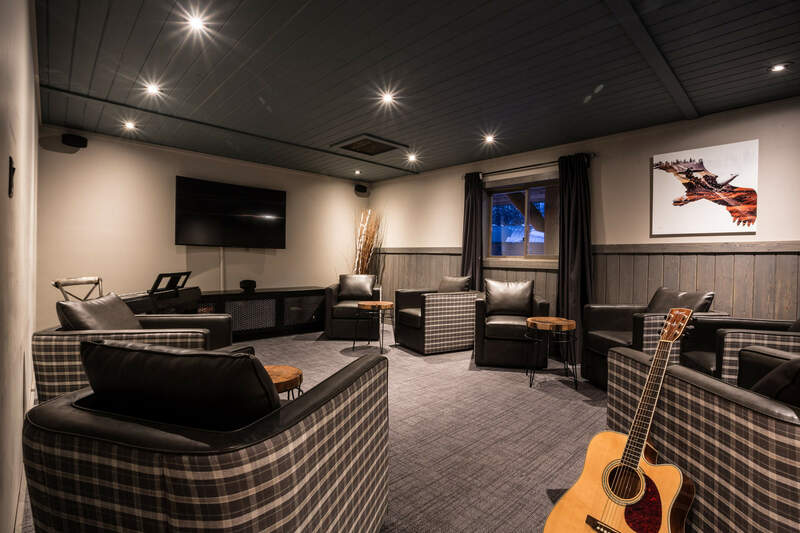 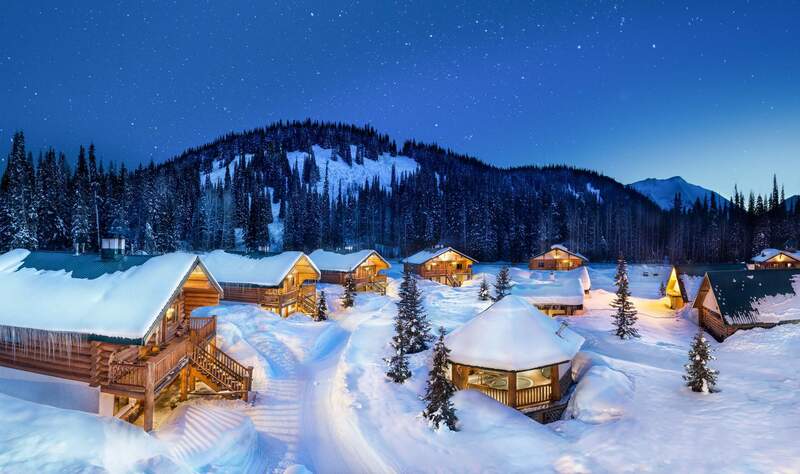 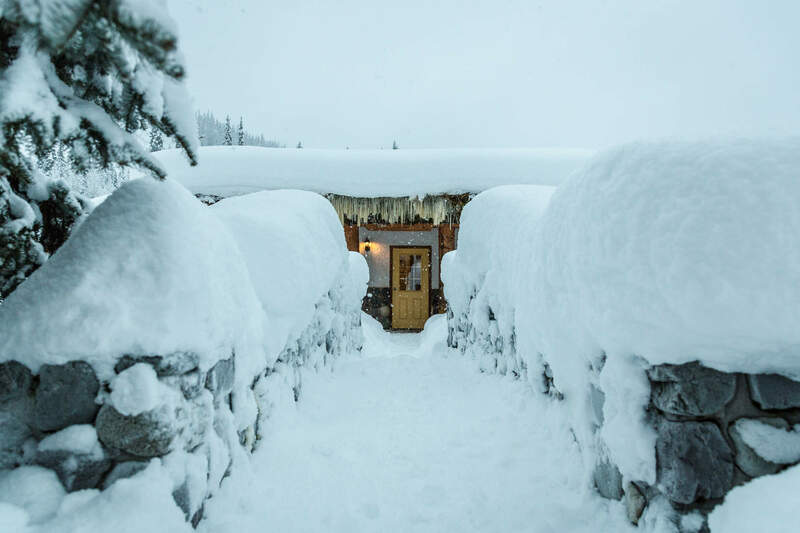 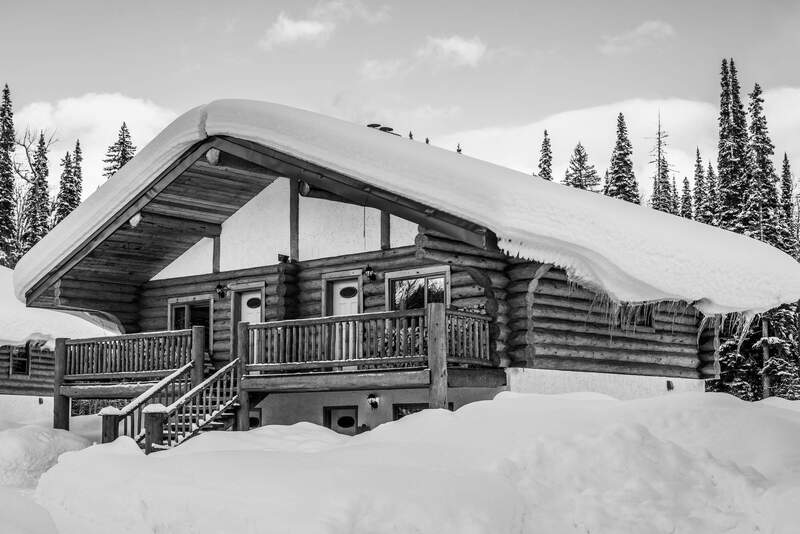 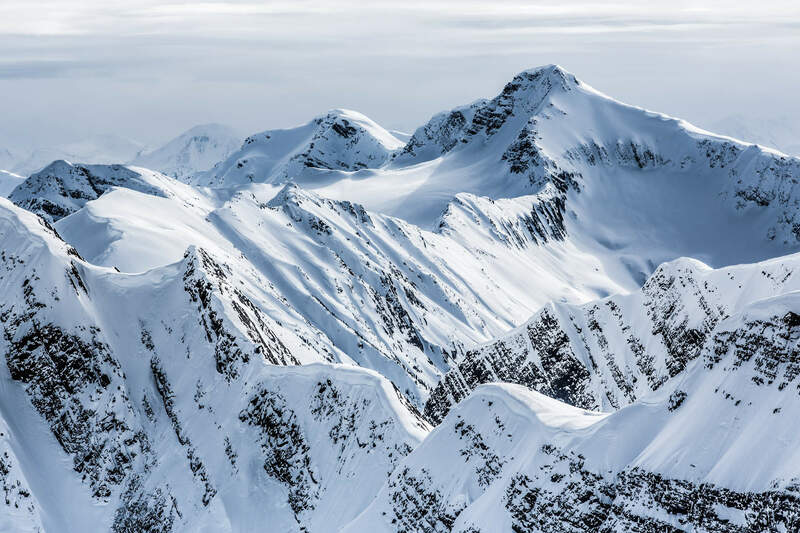 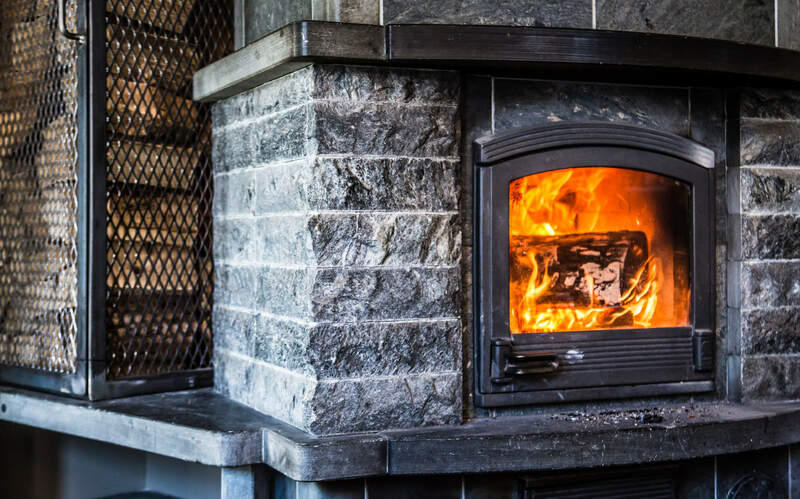 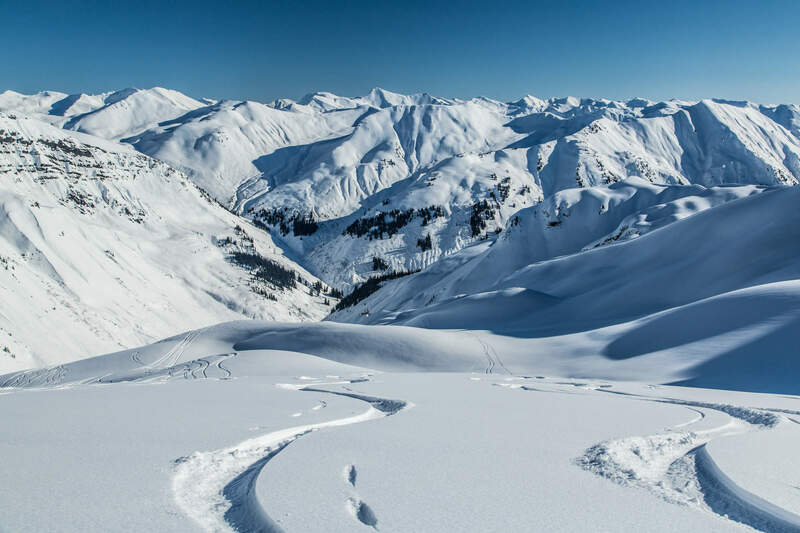 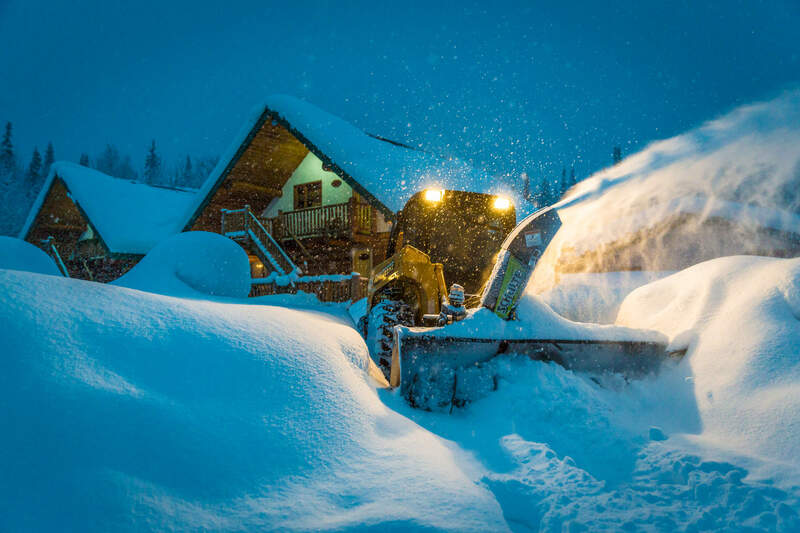 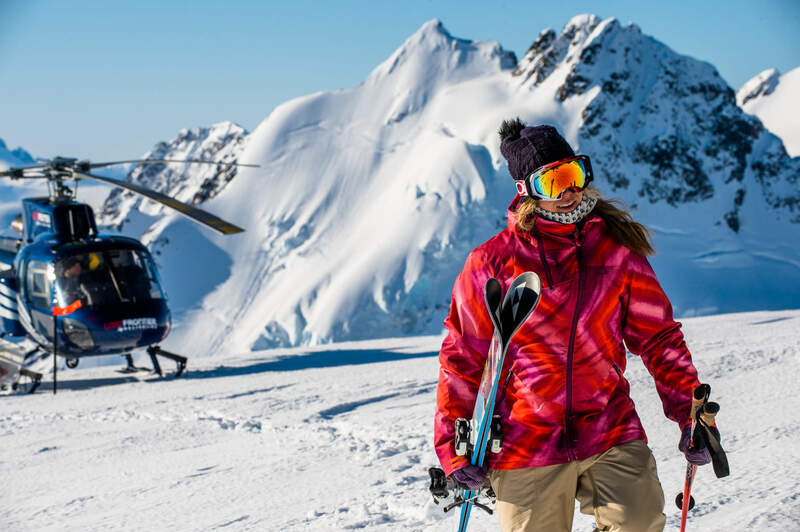 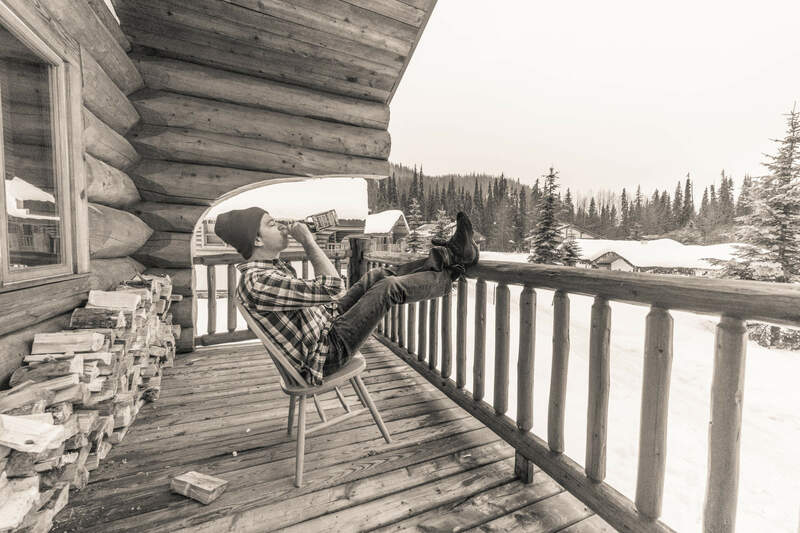 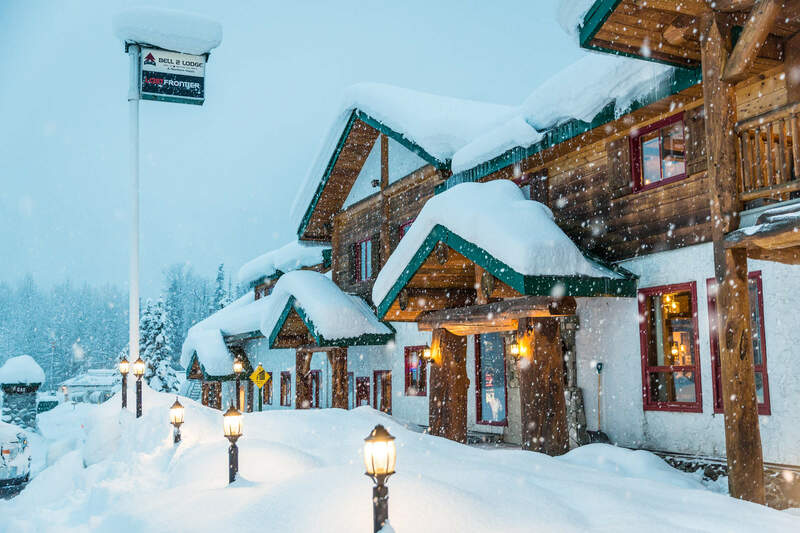 Tucked into the mountainscape of Northern BC, each of our two heliski lodges have a cozy ambiance and you’ll soon find yourself part of our clan. 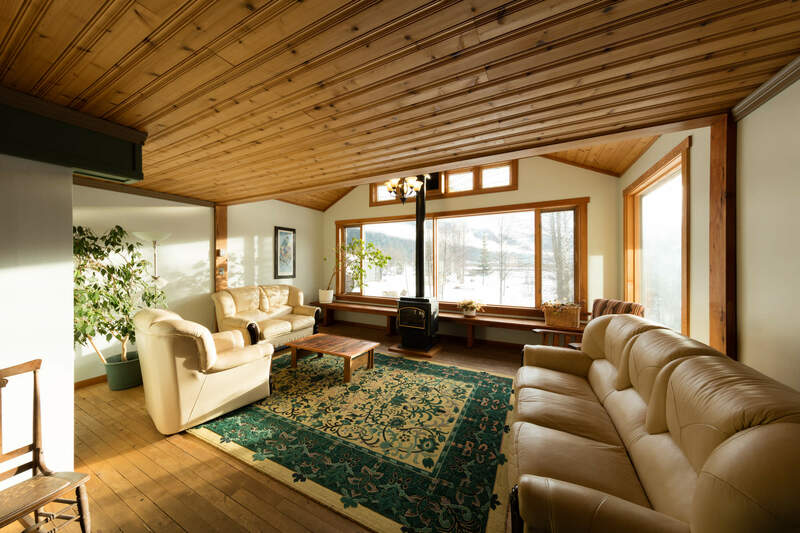 While distinct in personality, they both have their own charm. 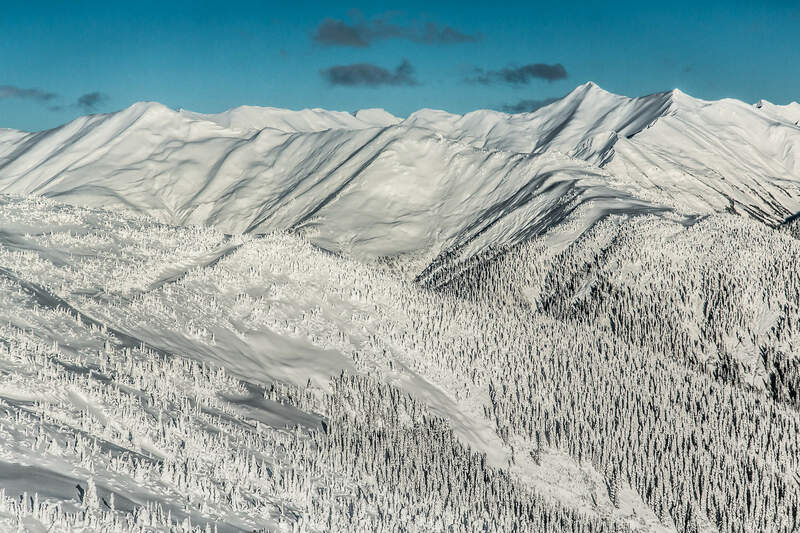 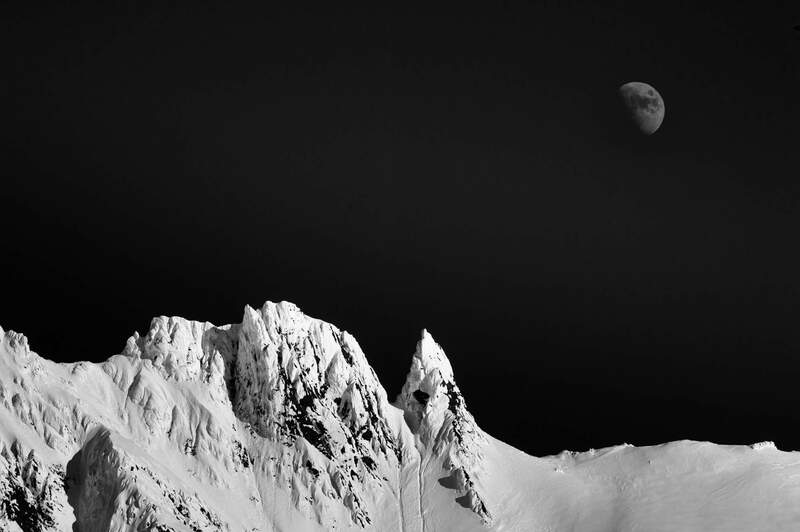 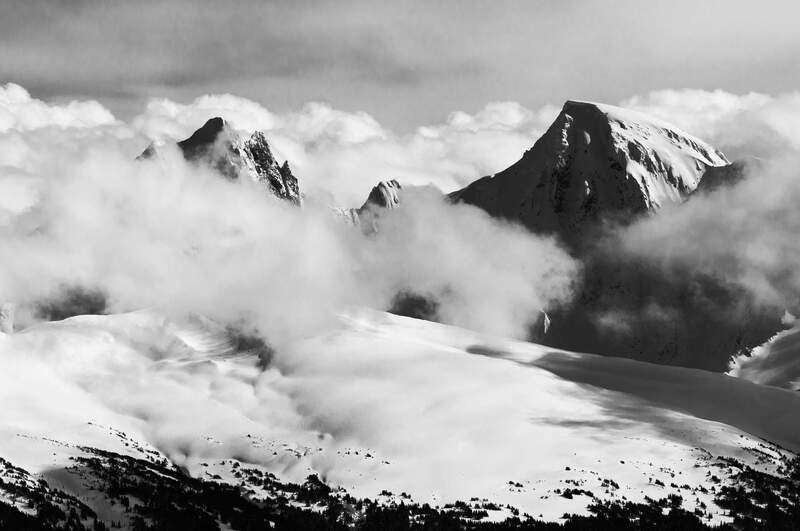 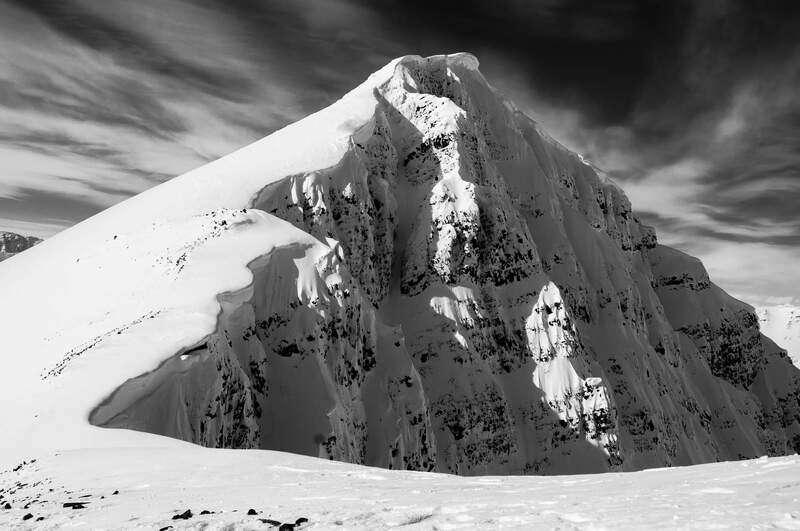 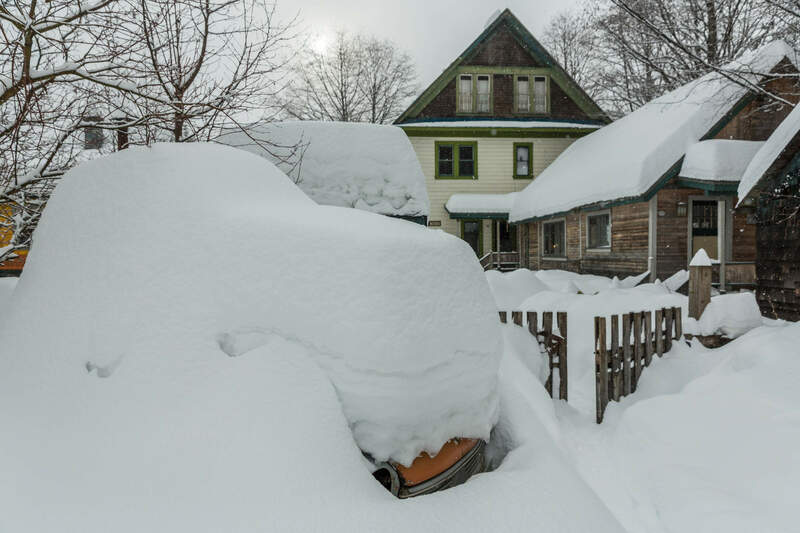 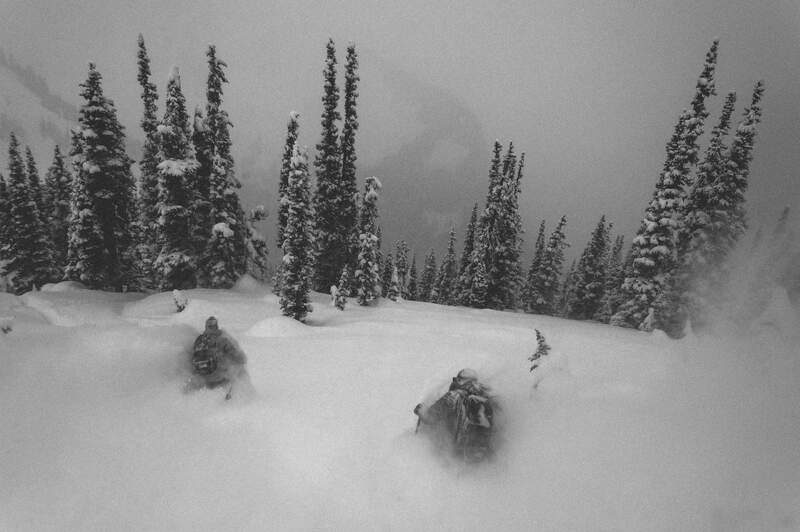 Northern British Columbia is all about serious mountains and big snow. 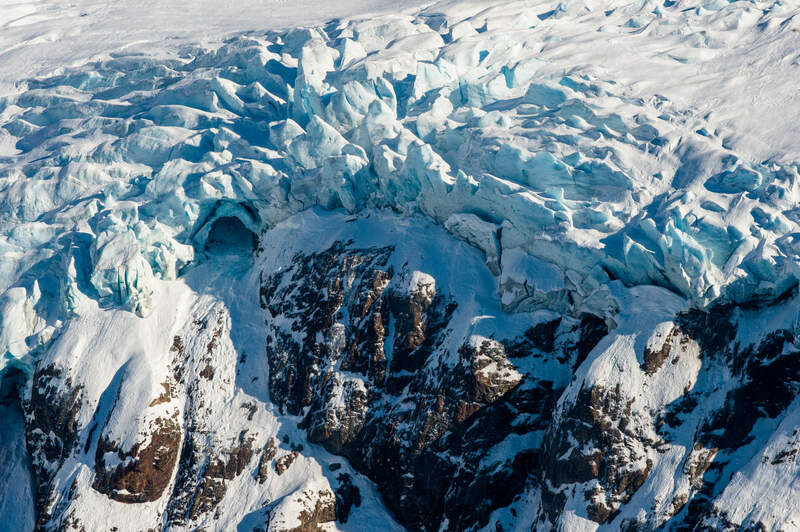 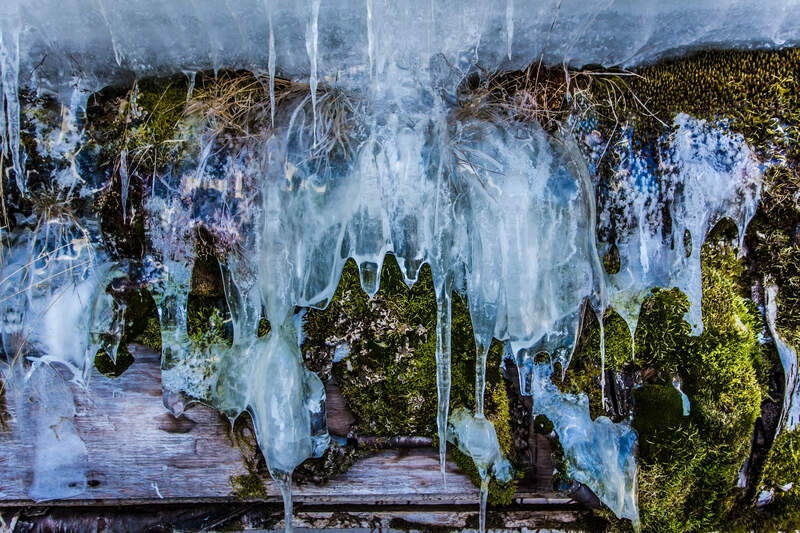 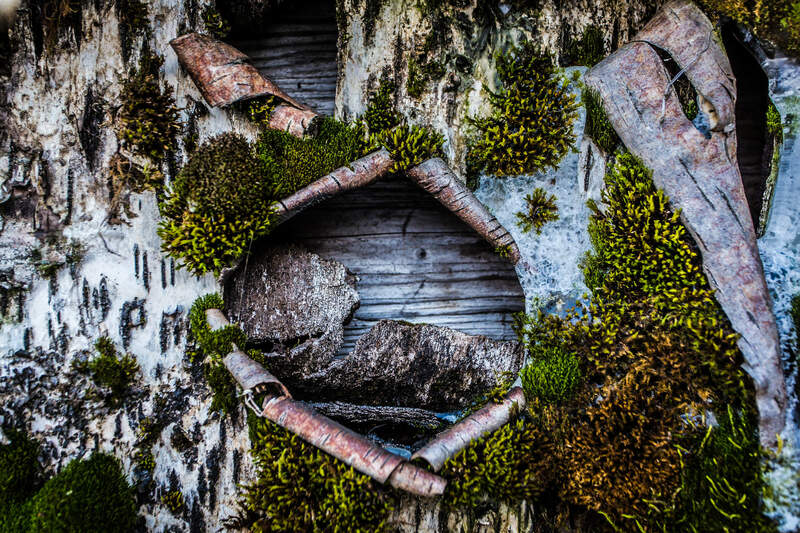 It might seem like you're about to journey to the edge of the Earth — but isn't that the point? 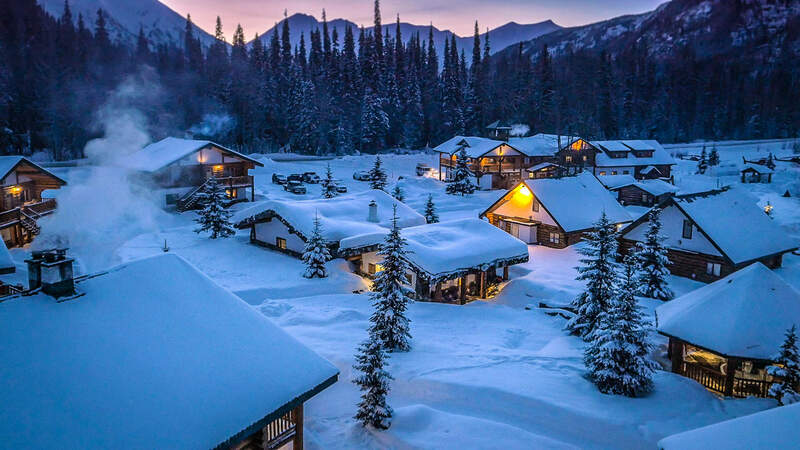 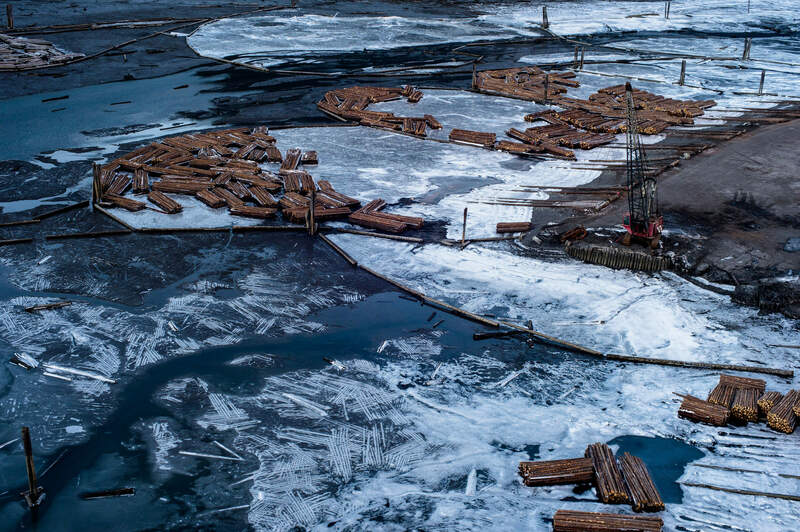 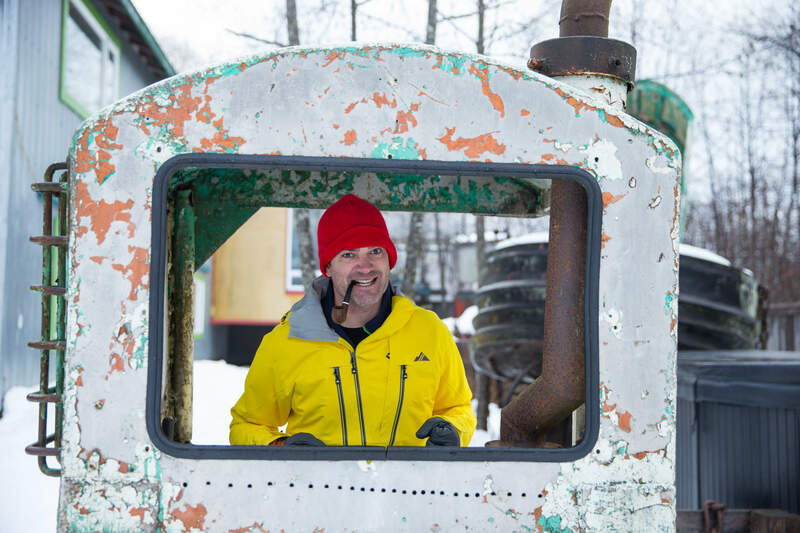 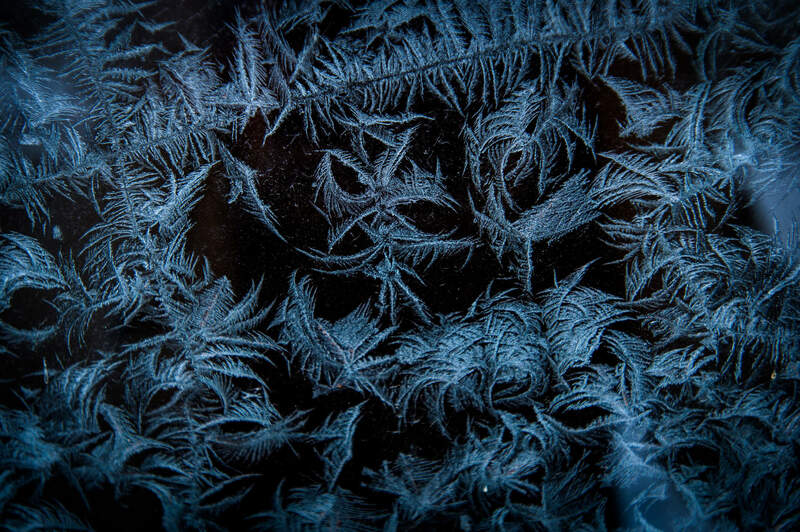 Guests arrive in Vancouver, from there, a 1.5-hour flight brings you to Smithers or Terrace. 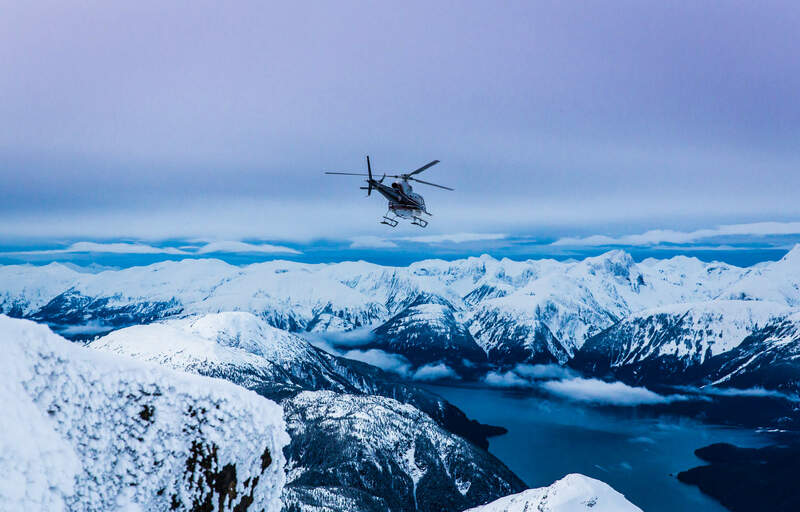 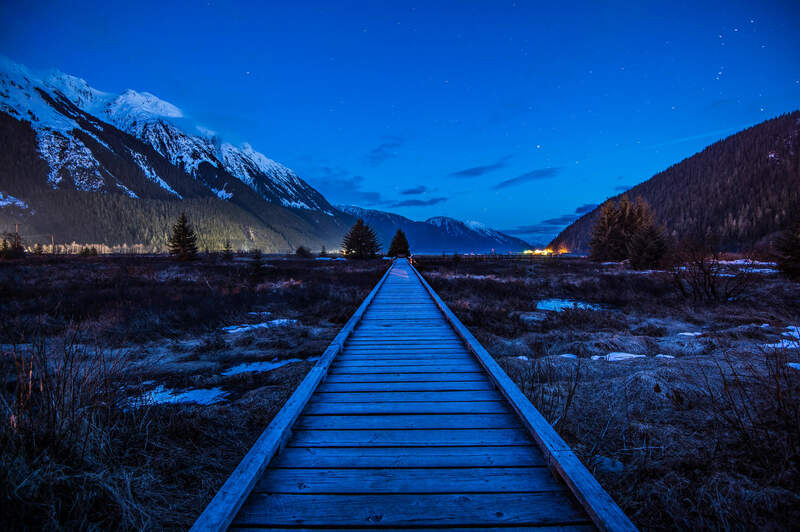 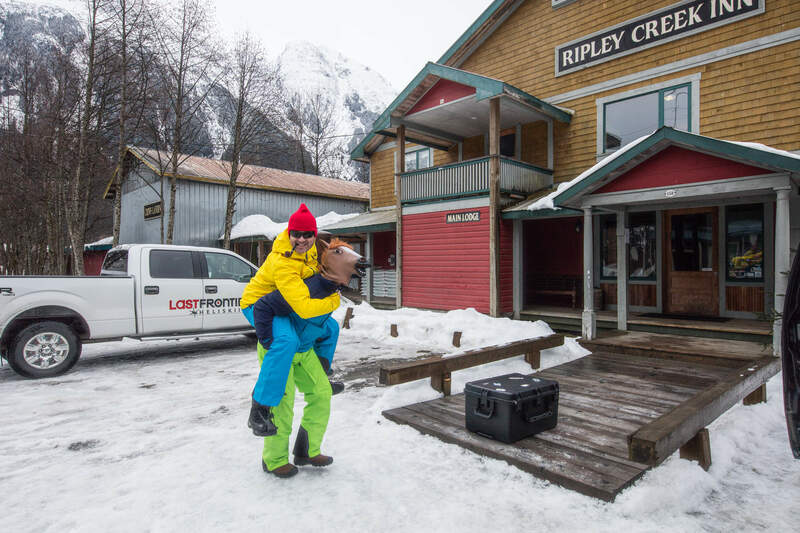 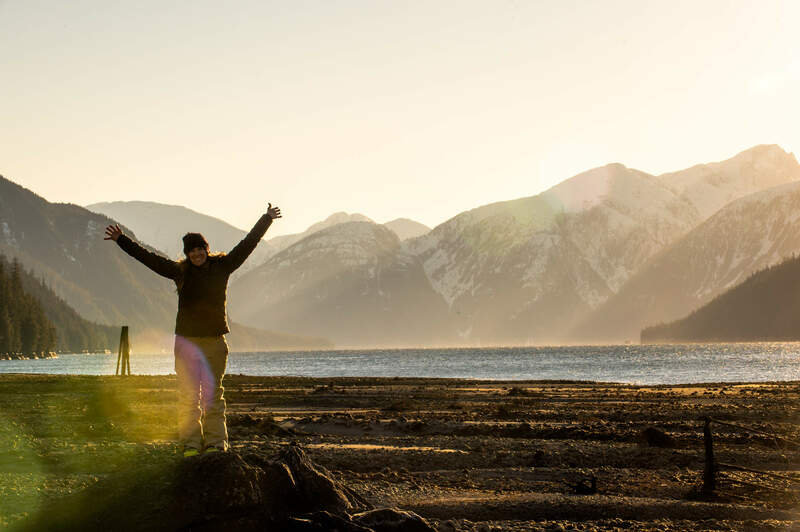 A 4-hour ground transfer leads you deep into the Coast and Skeena Mountains — home to Last Frontier’s Bell 2 Lodge and Ripley Creek Inn. 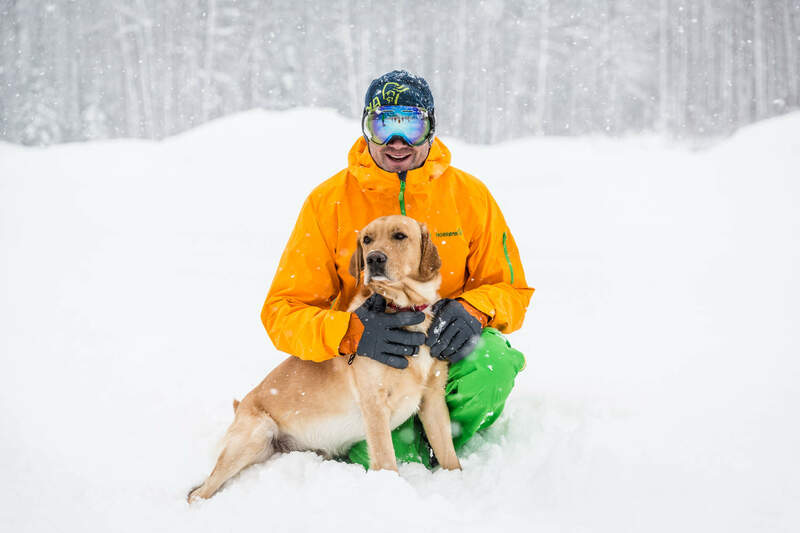 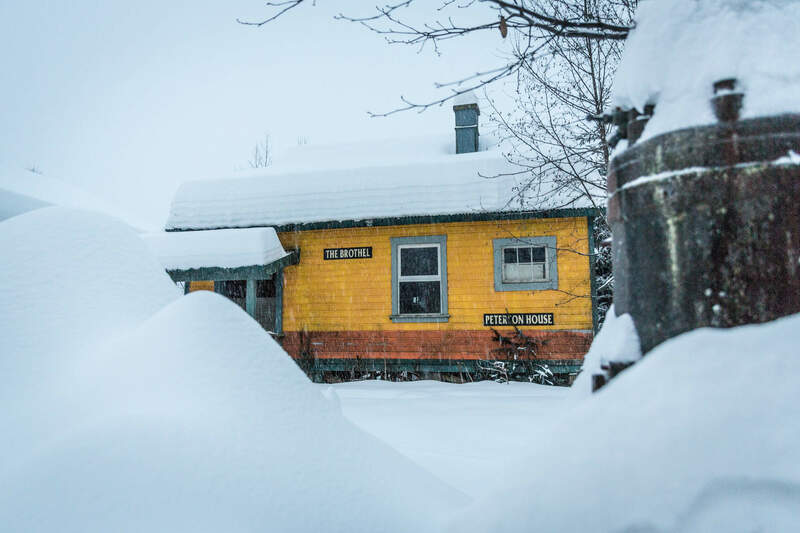 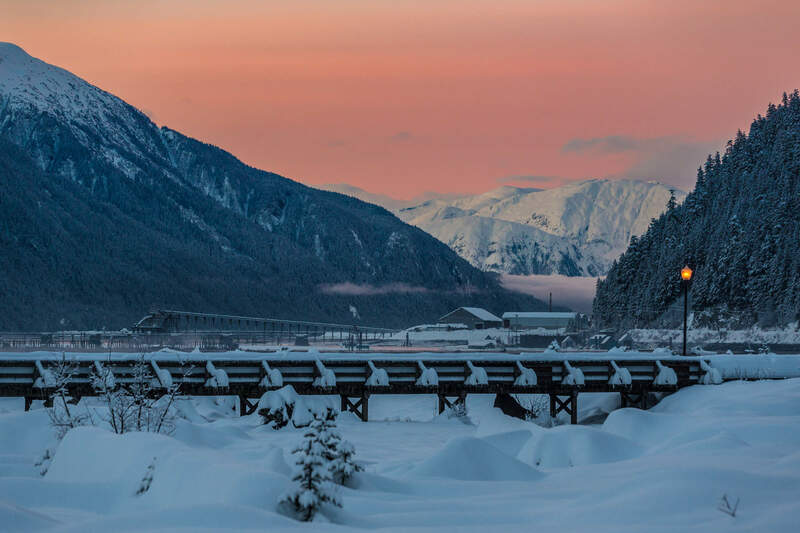 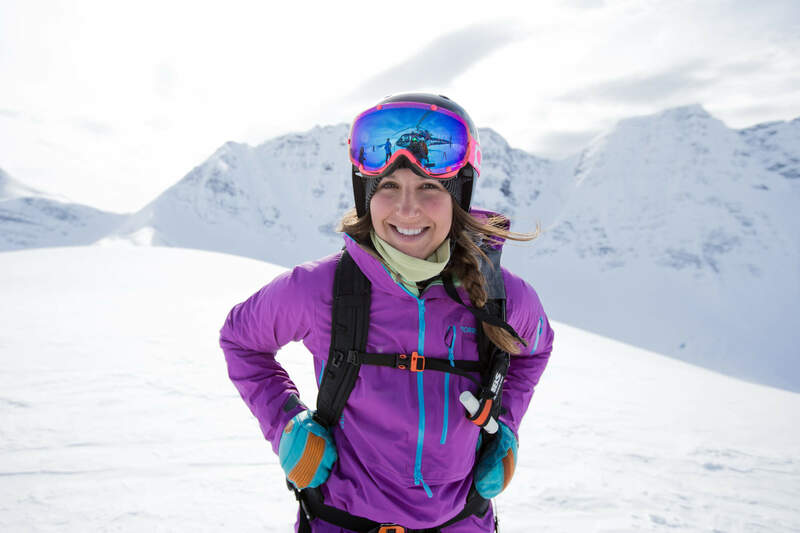 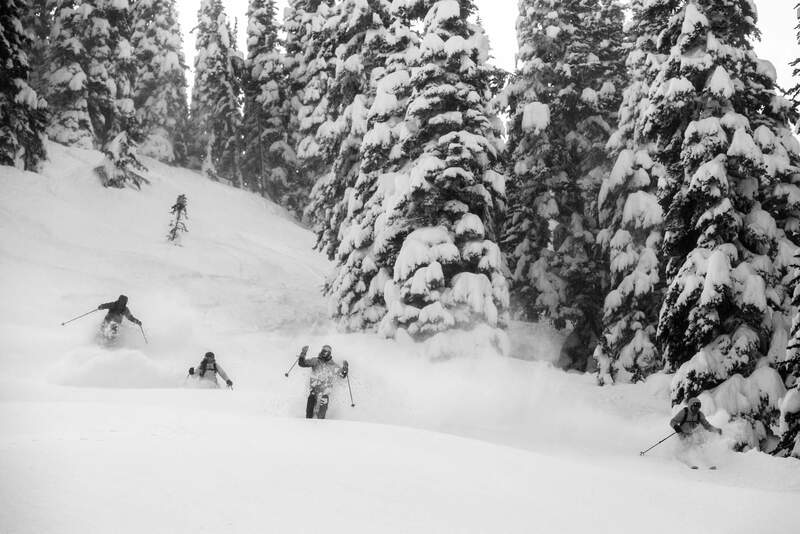 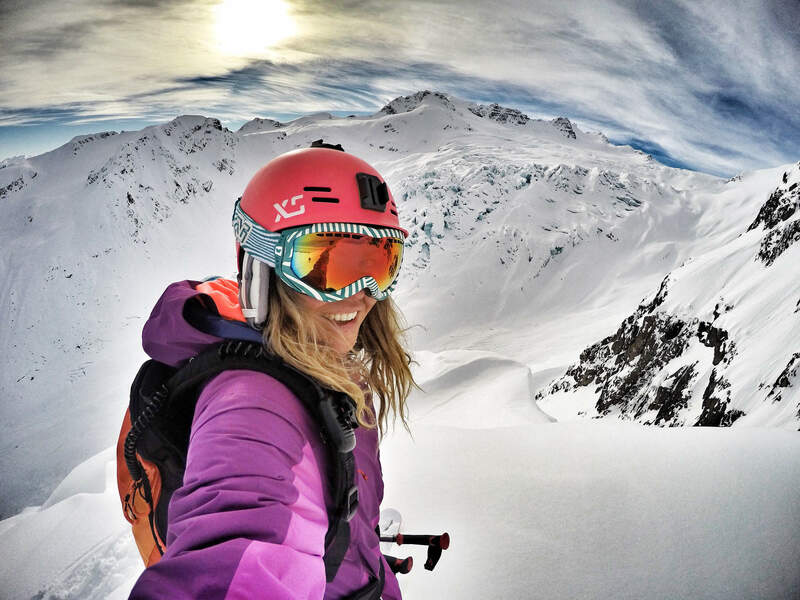 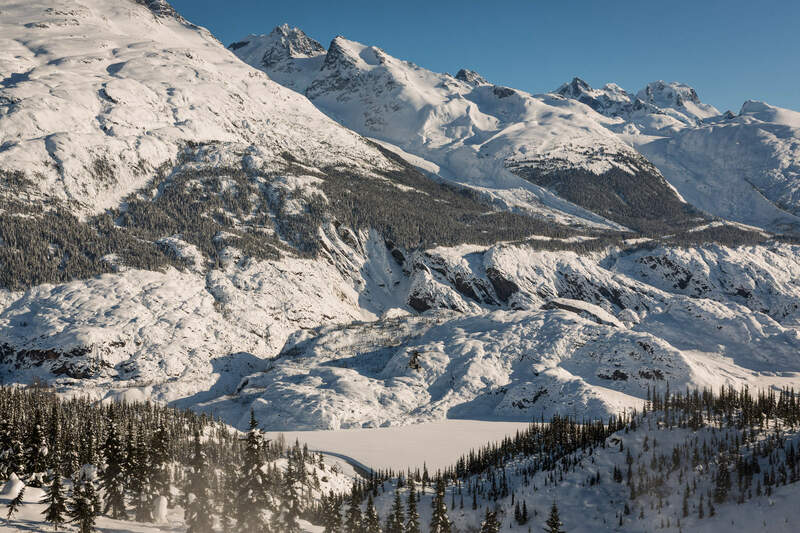 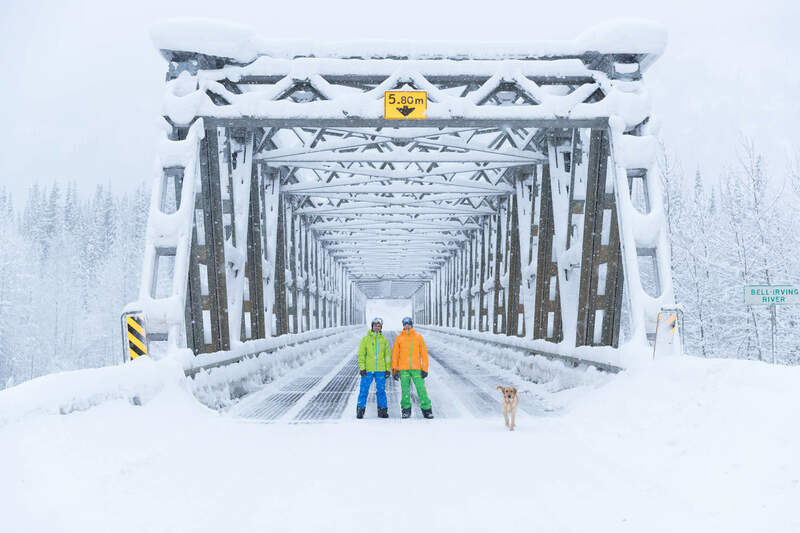 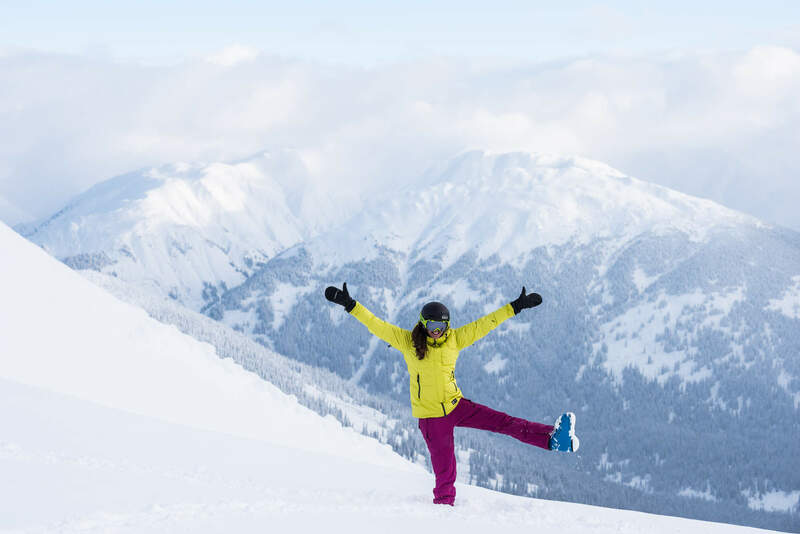 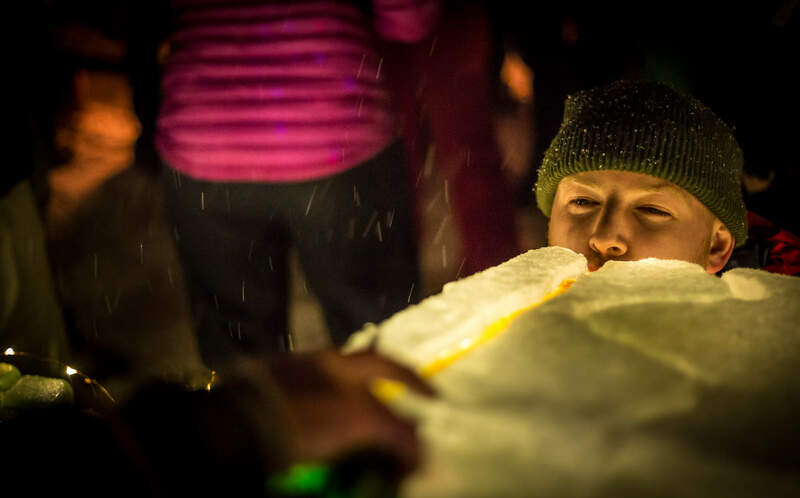 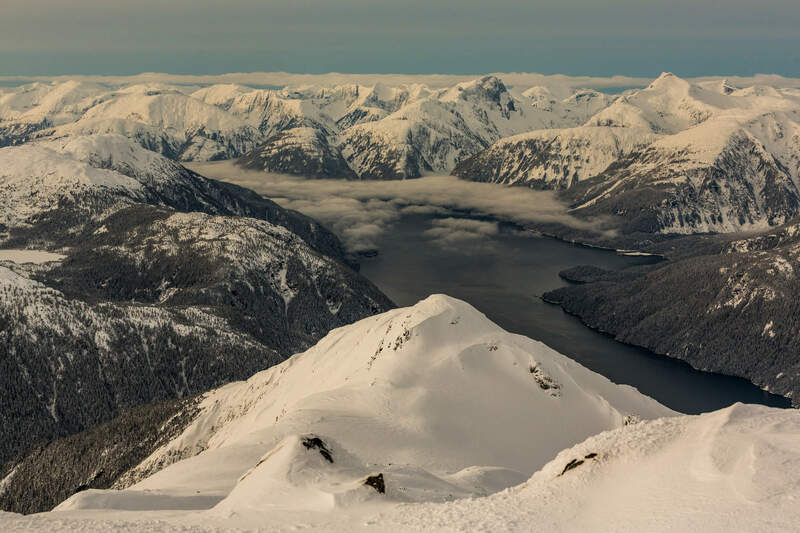 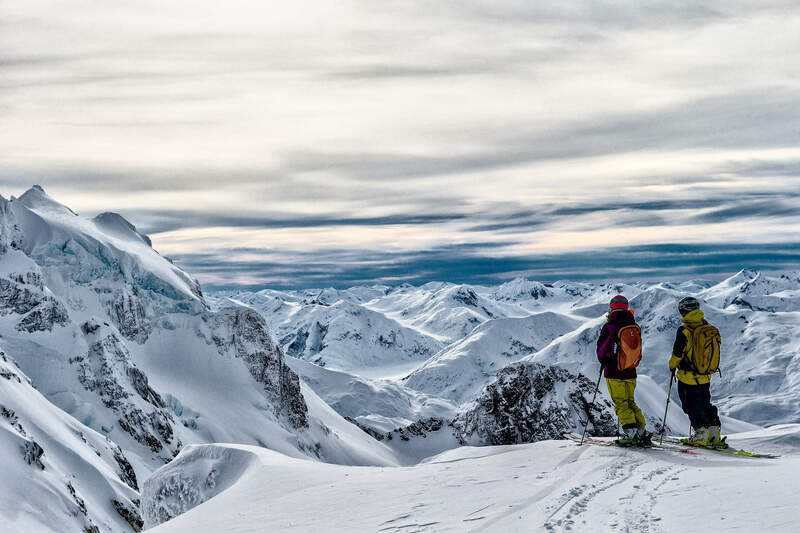 "Growing up on the South Coast of BC I have been lucky enough to ski and film in a lot of great terrain but during our visit to Last Frontier it showed me that the Mecca for skiing is in Northern BC."